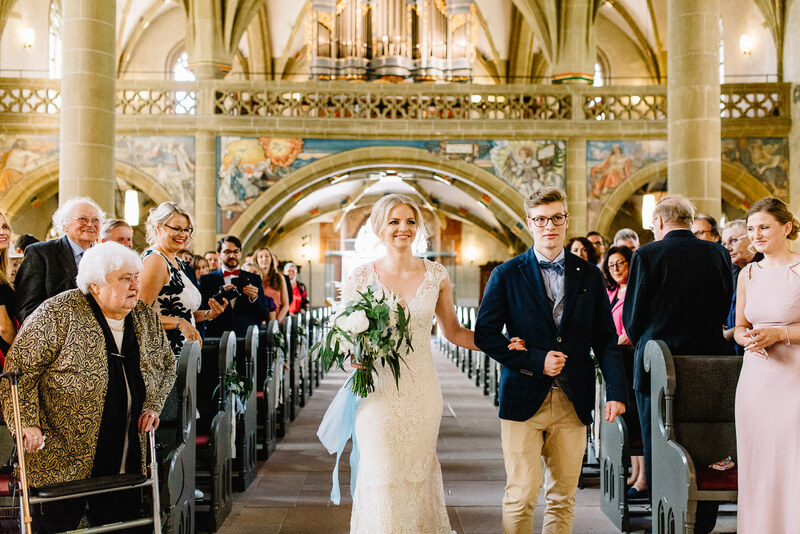 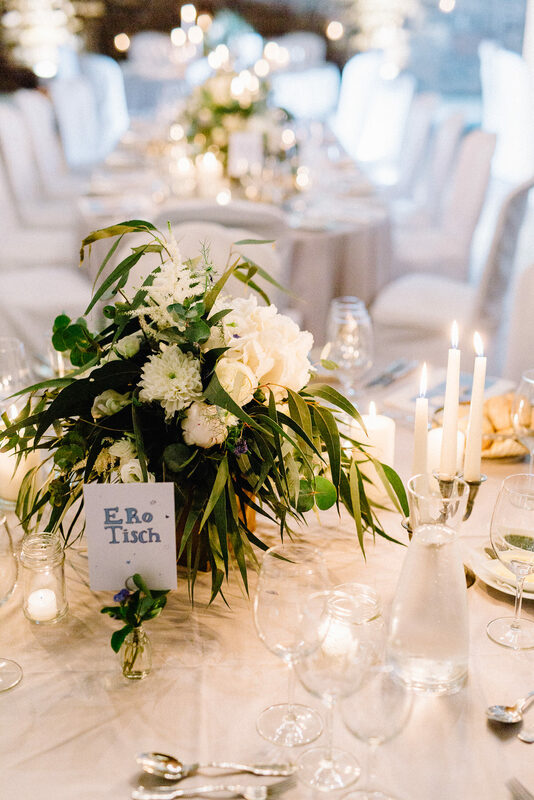 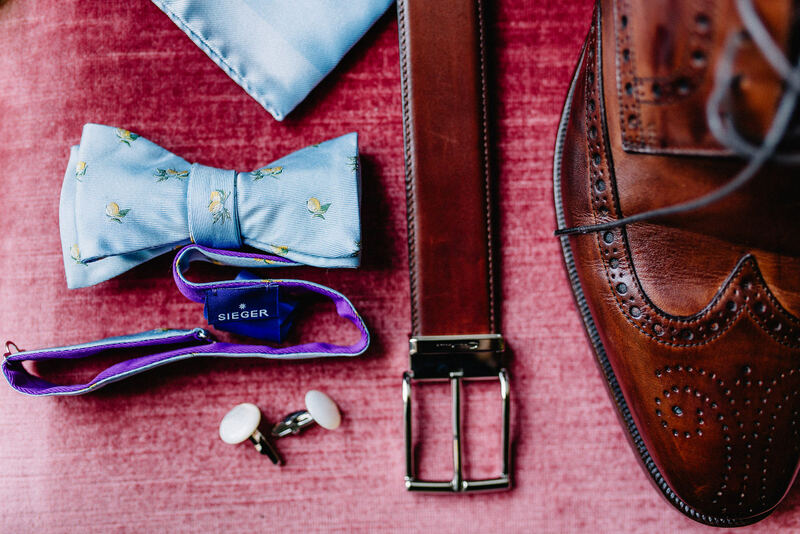 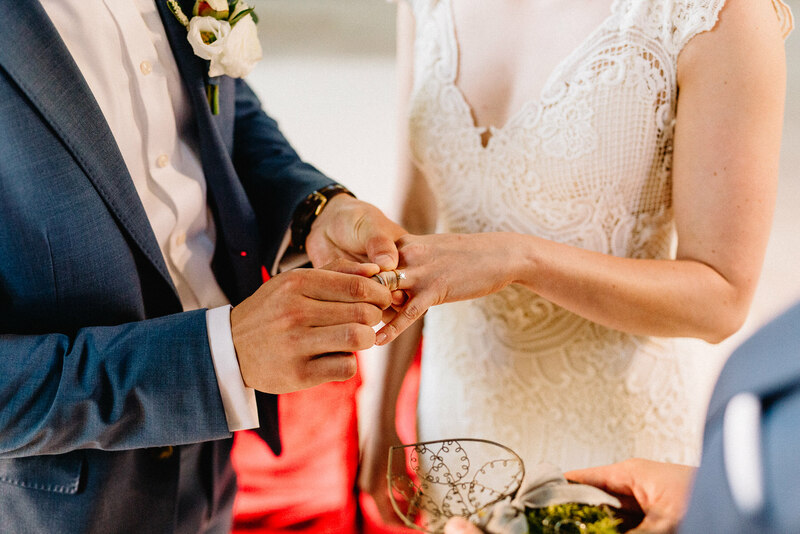 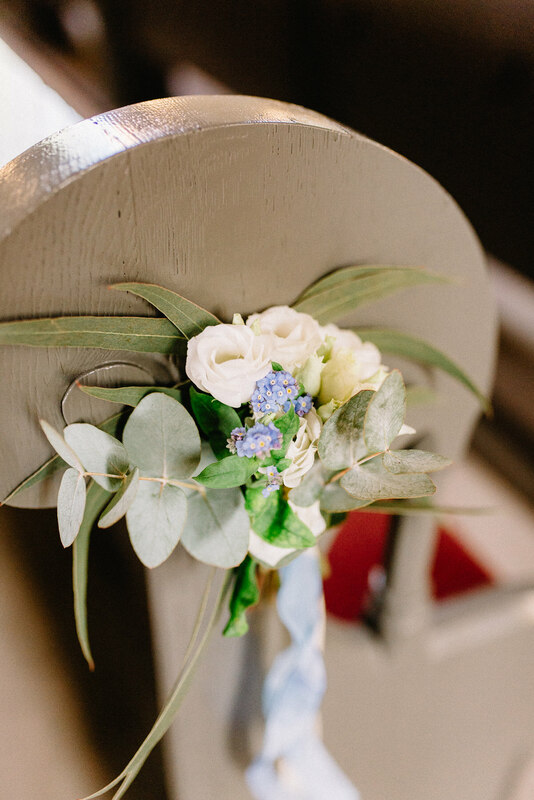 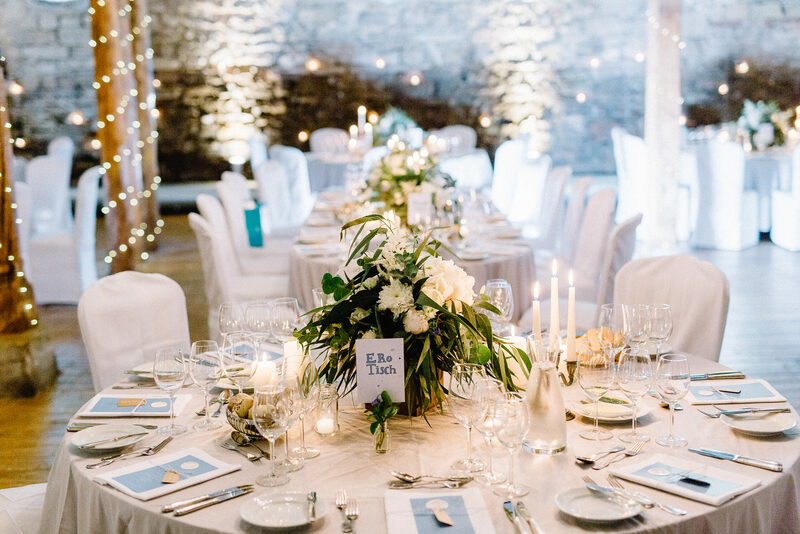 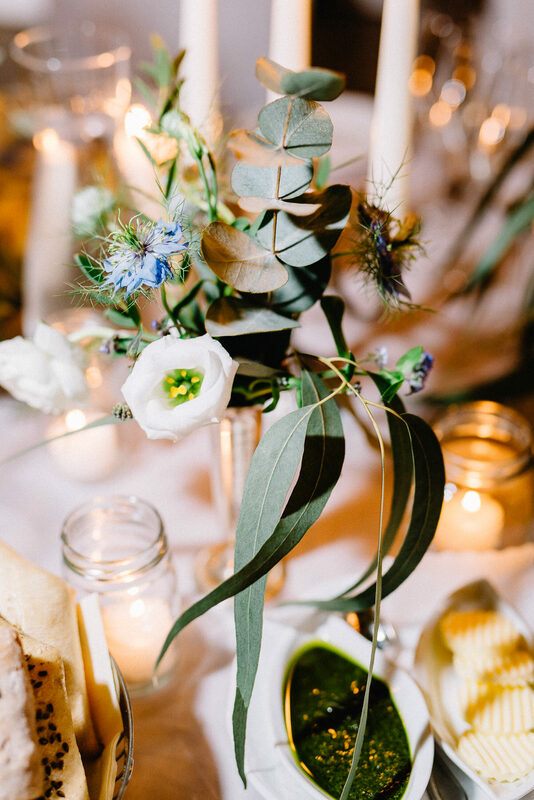 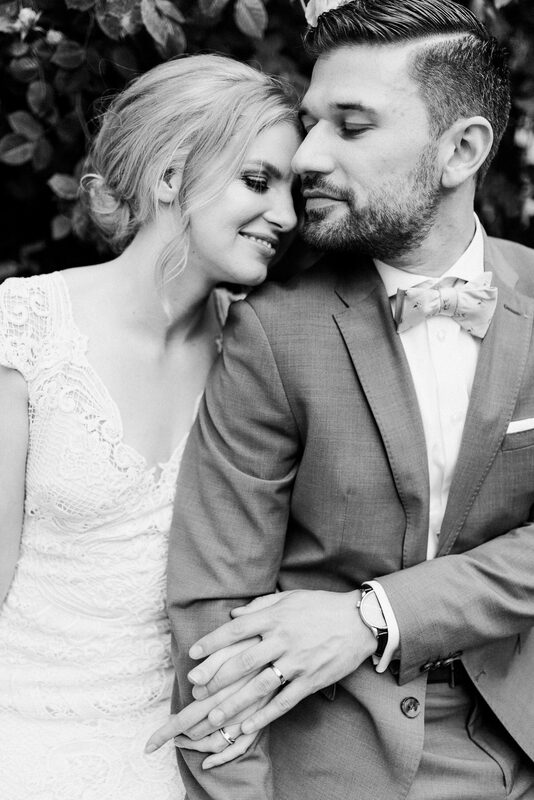 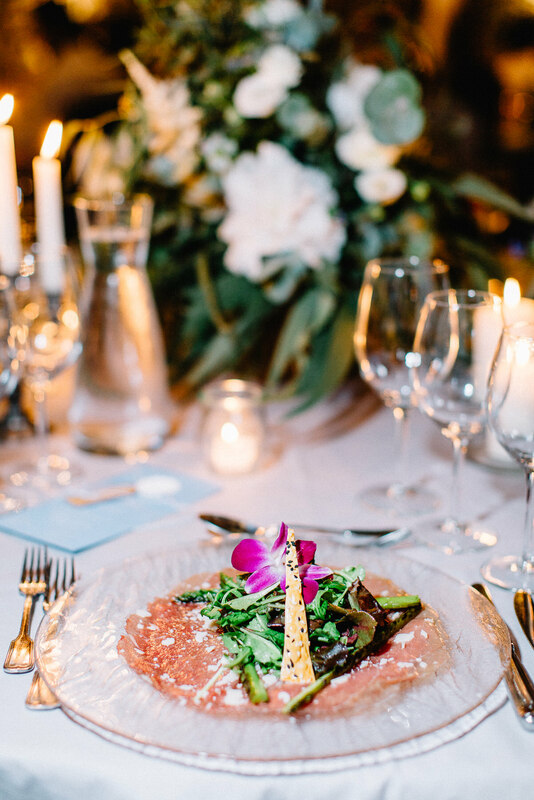 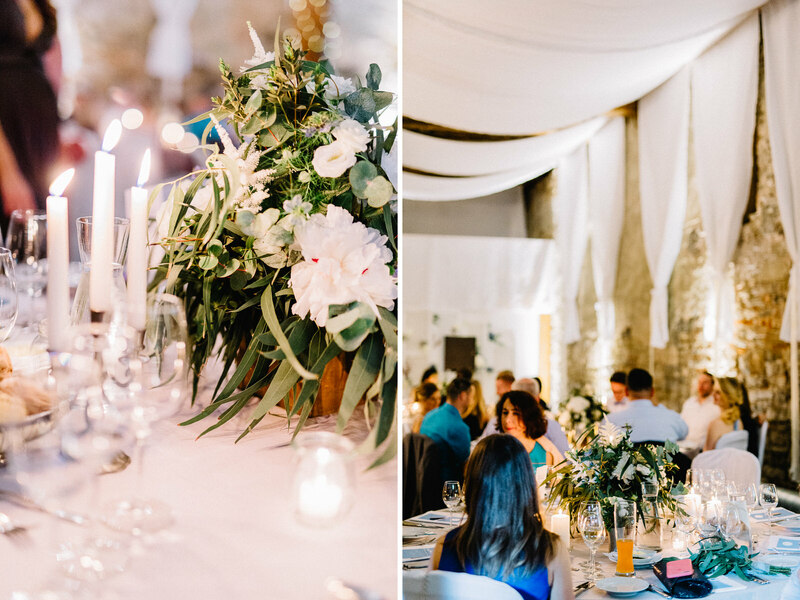 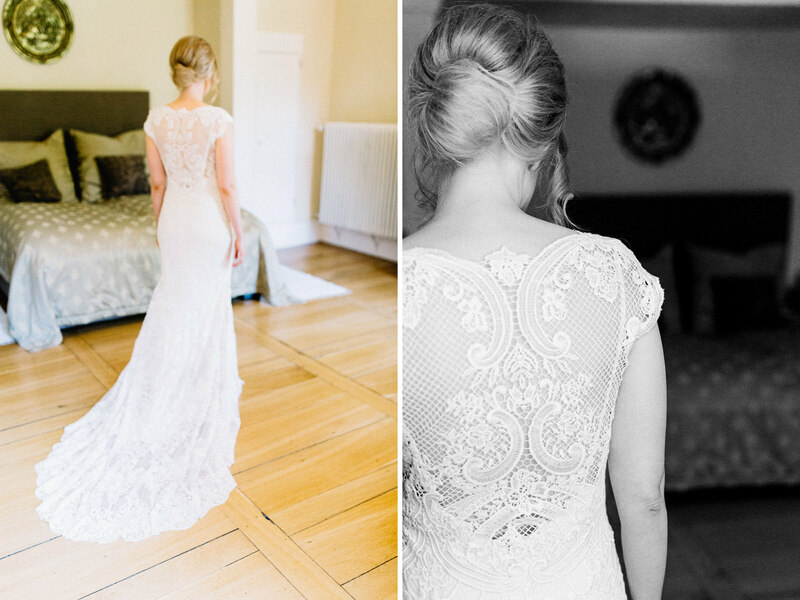 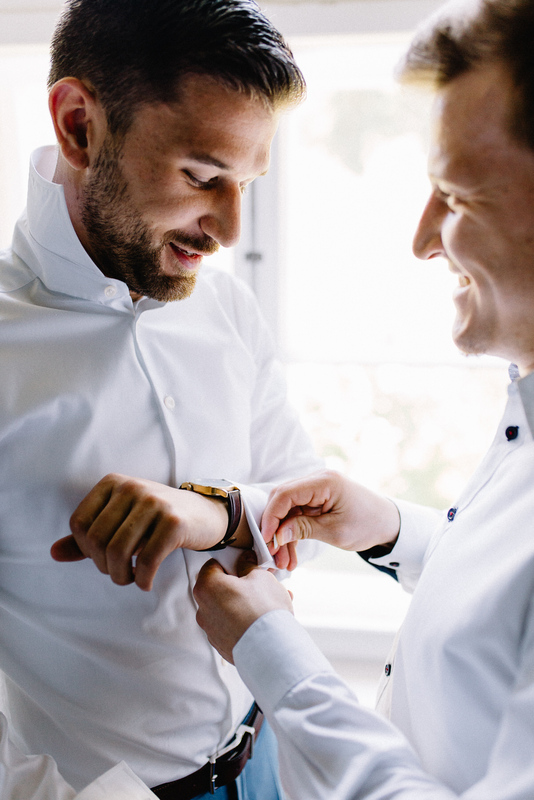 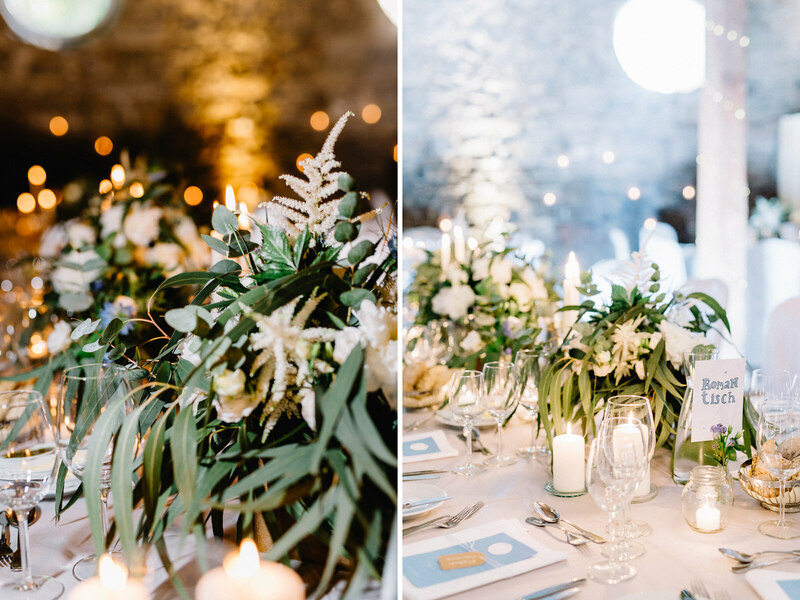 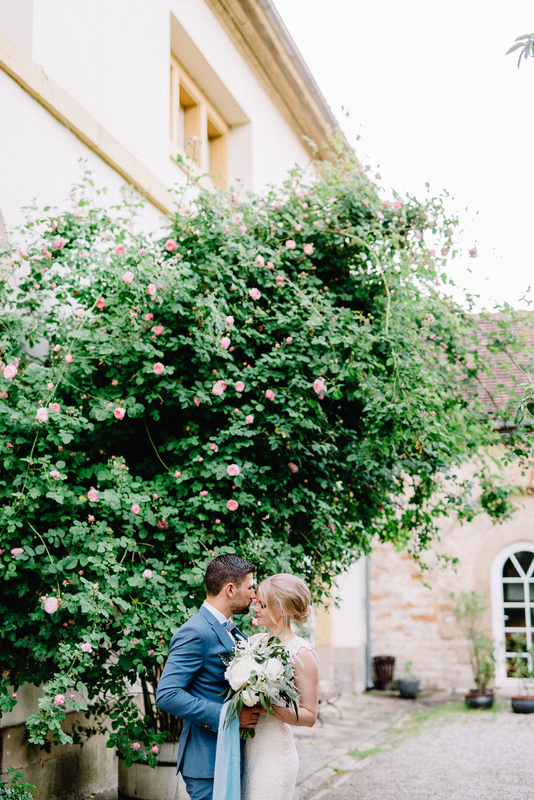 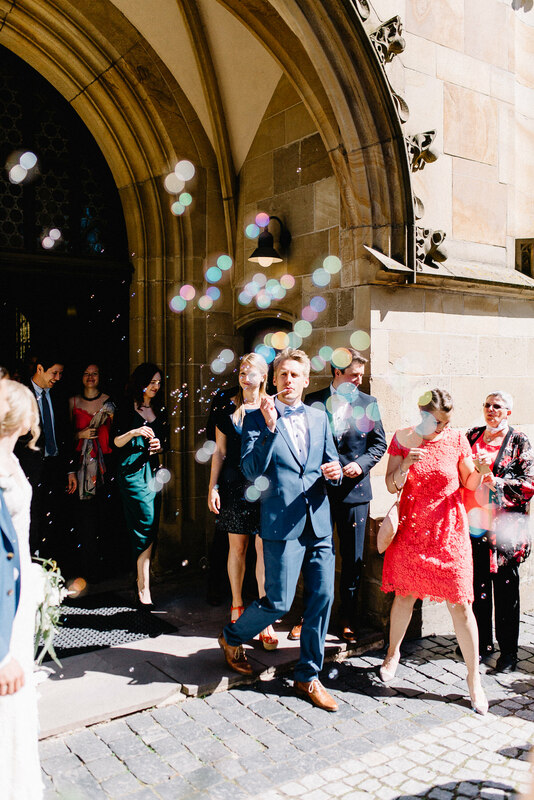 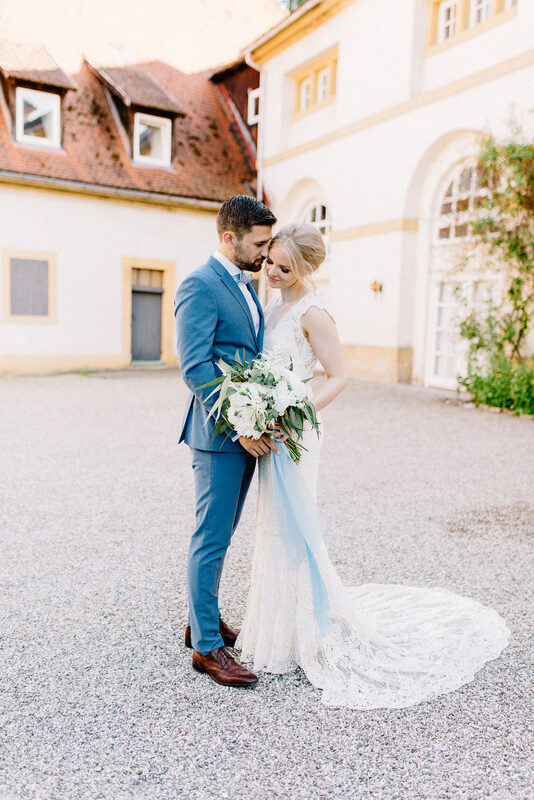 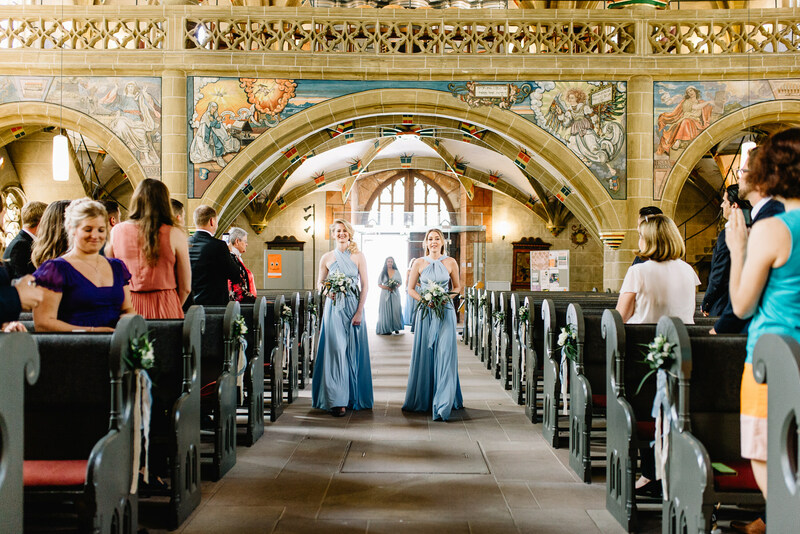 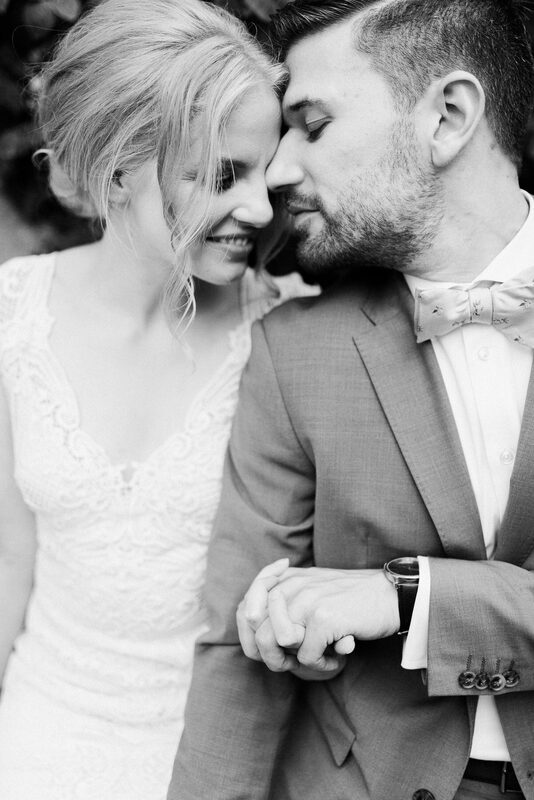 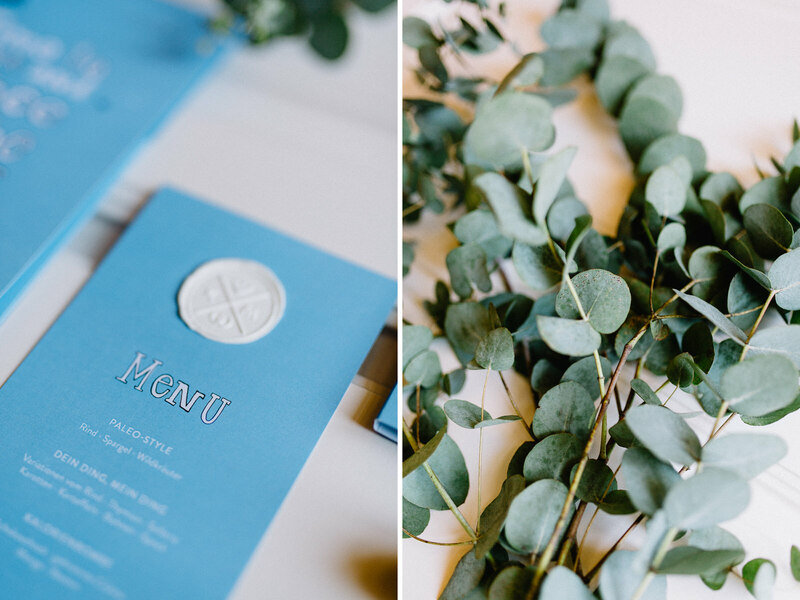 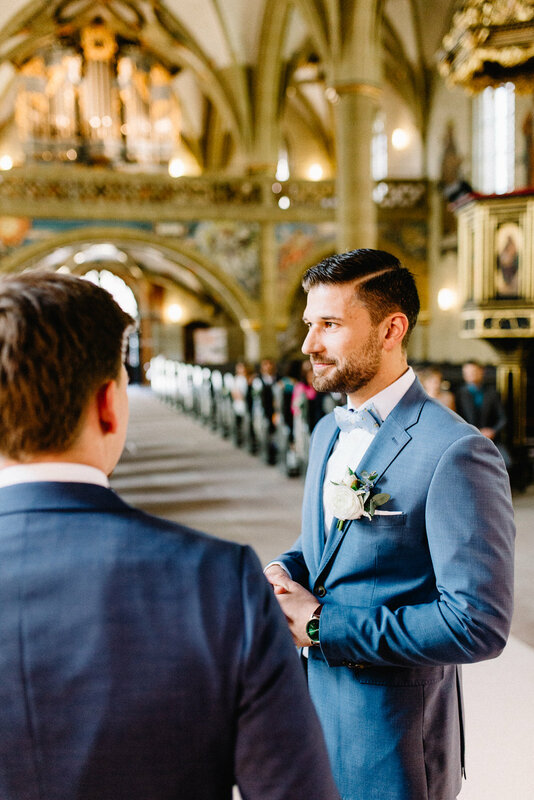 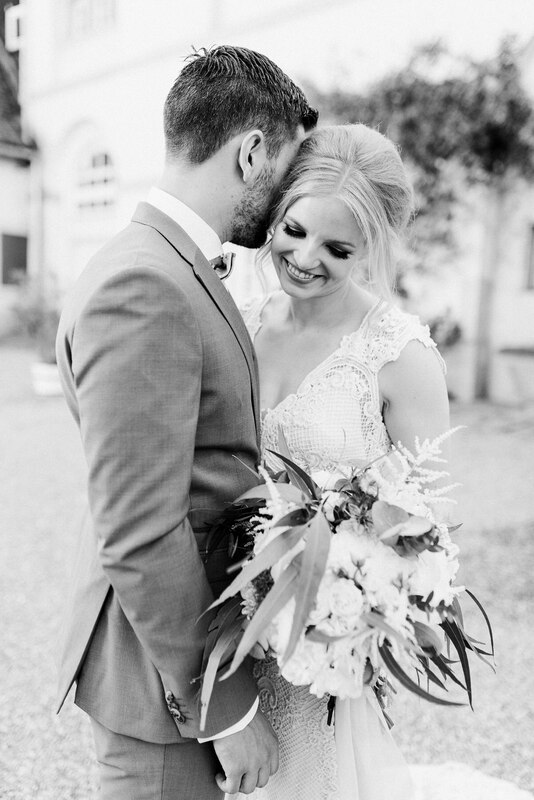 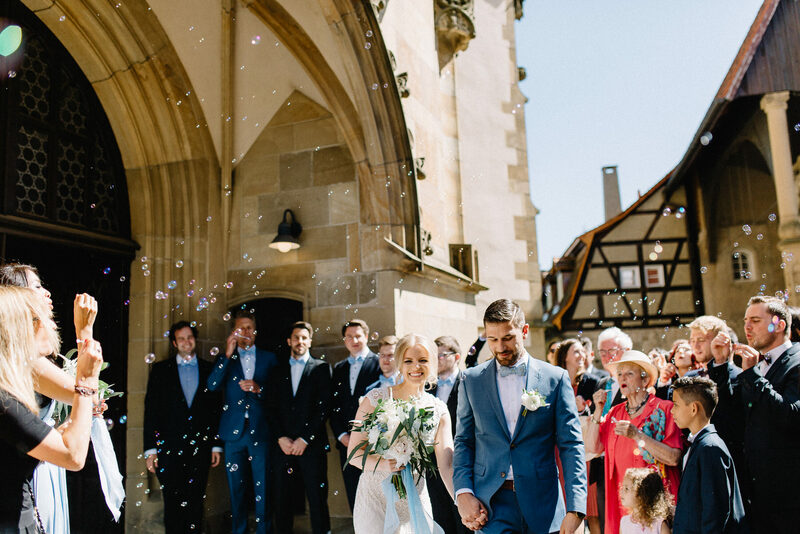 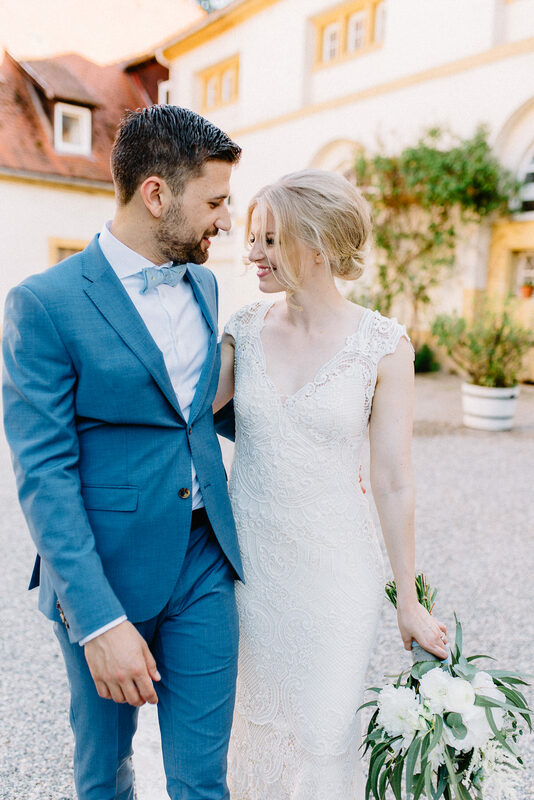 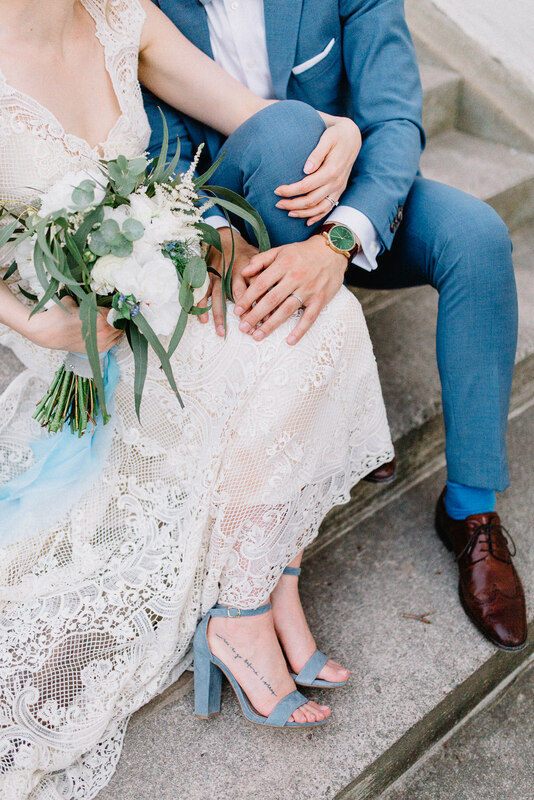 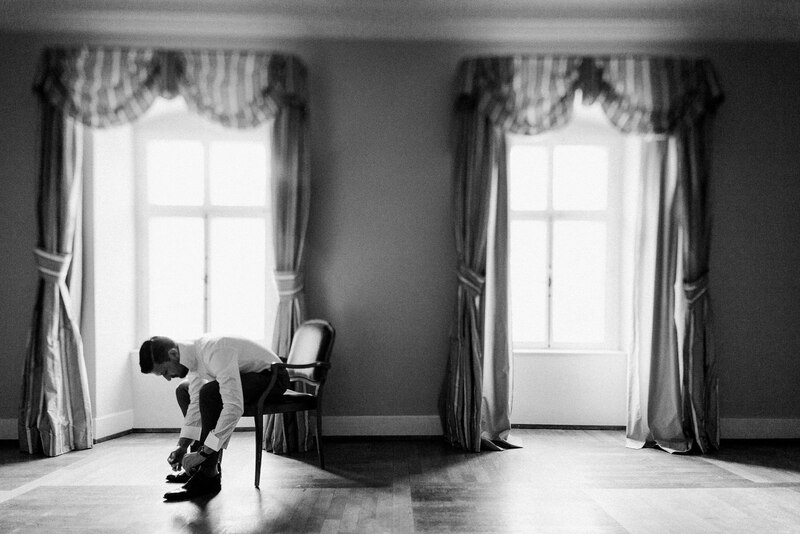 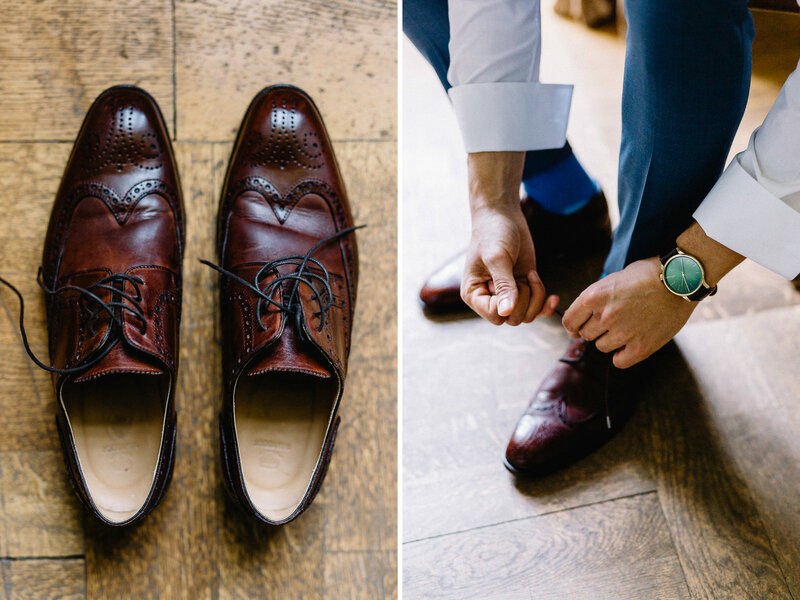 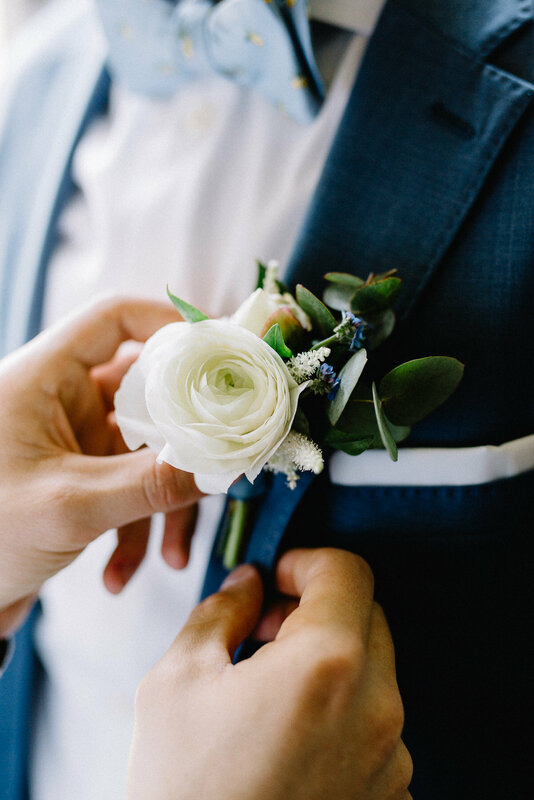 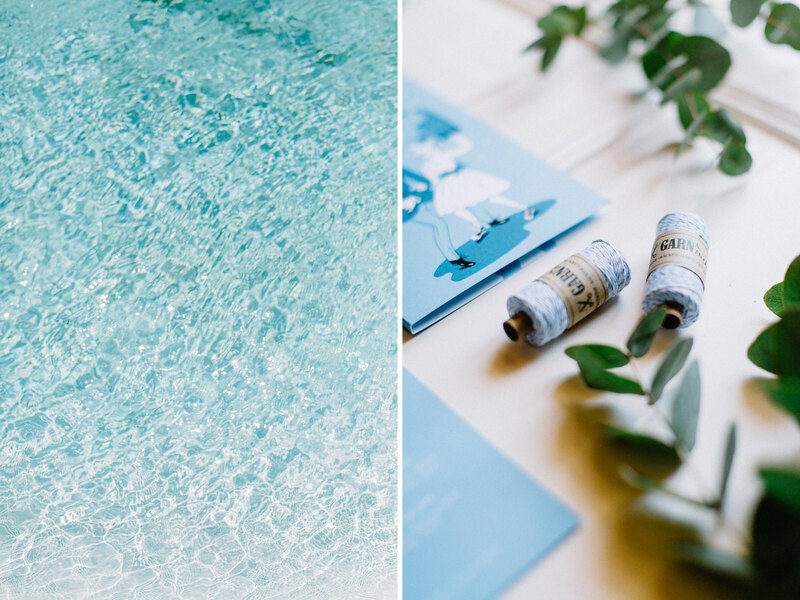 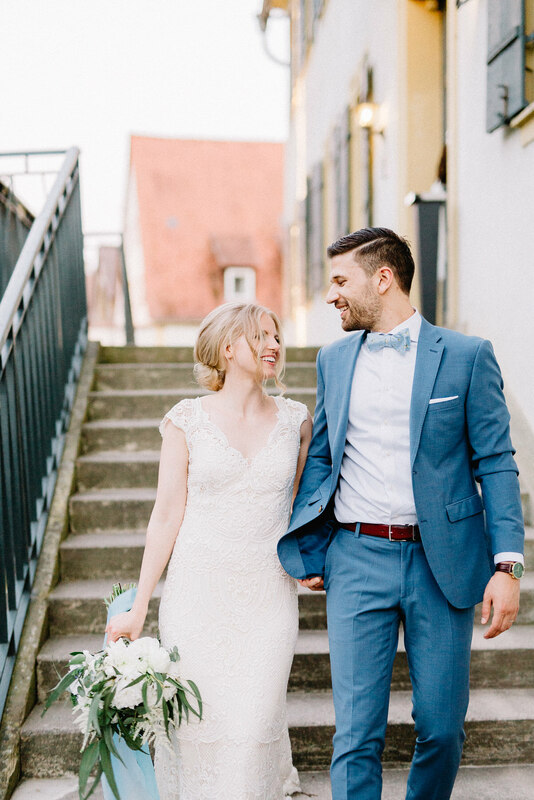 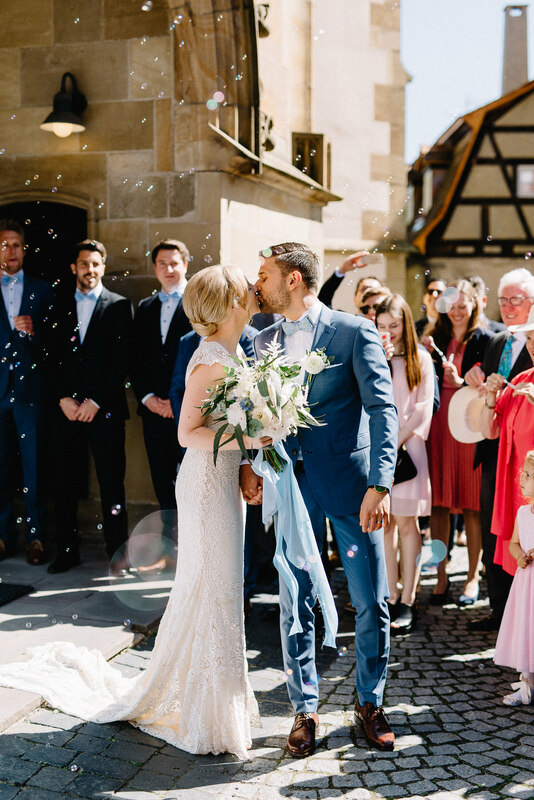 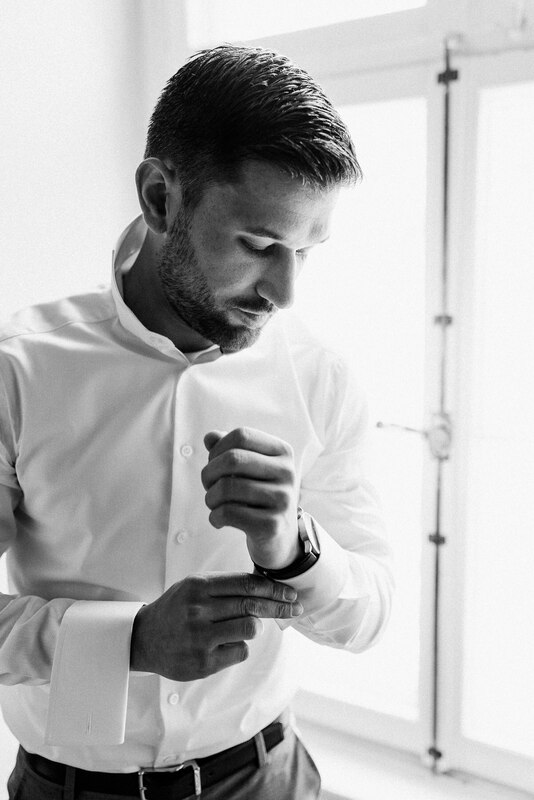 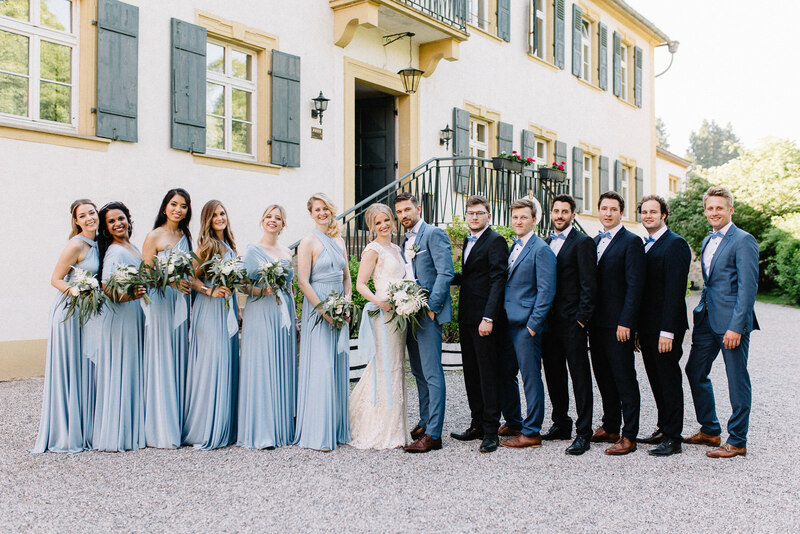 For Katja and Markus, who got married in Germany, design and style played a very big role during their whole summer wedding. 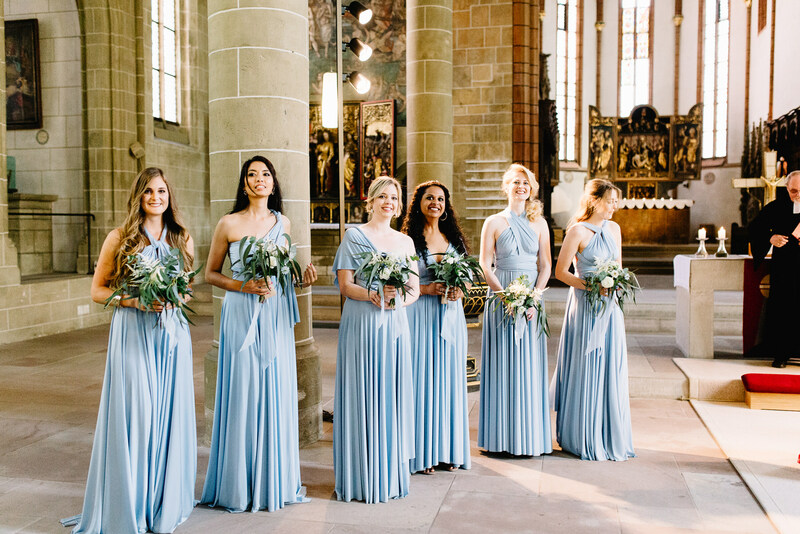 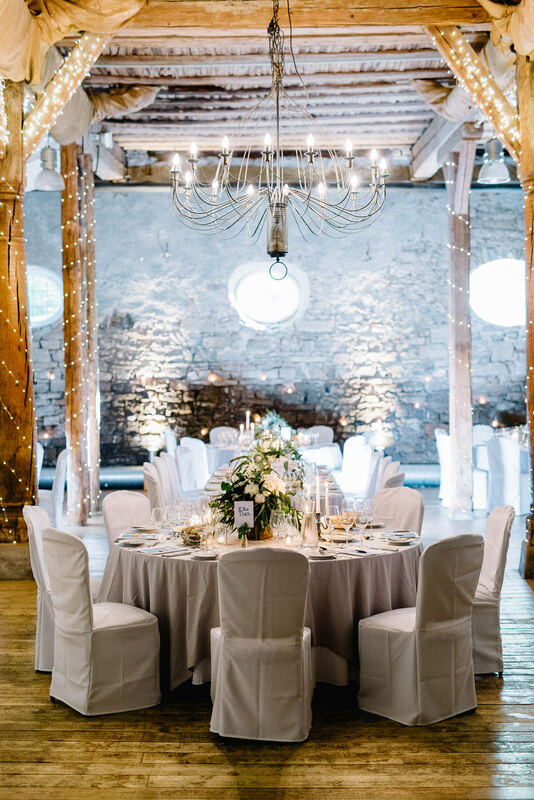 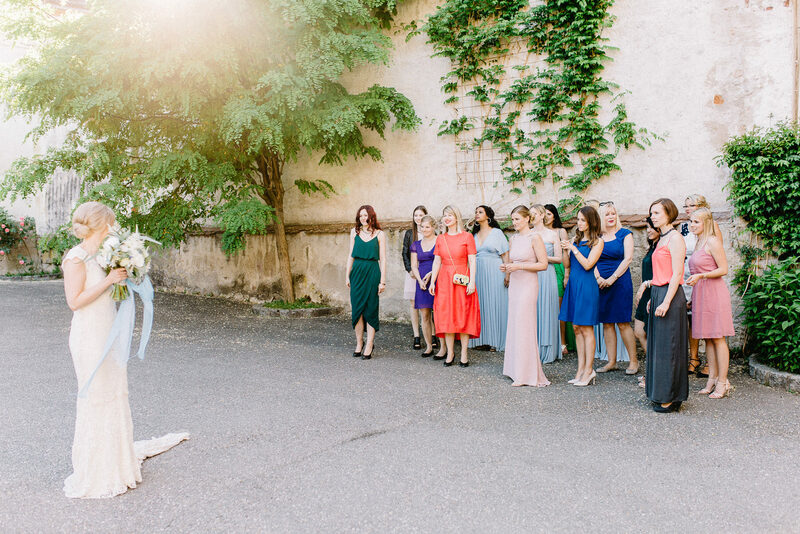 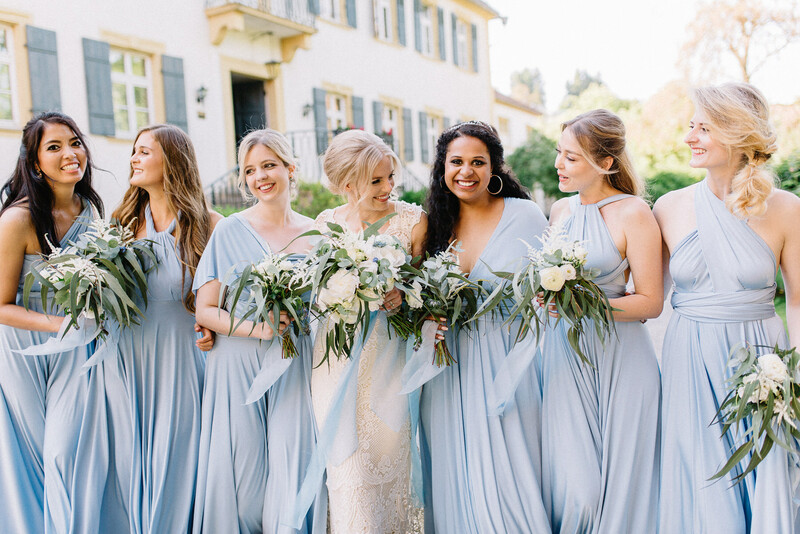 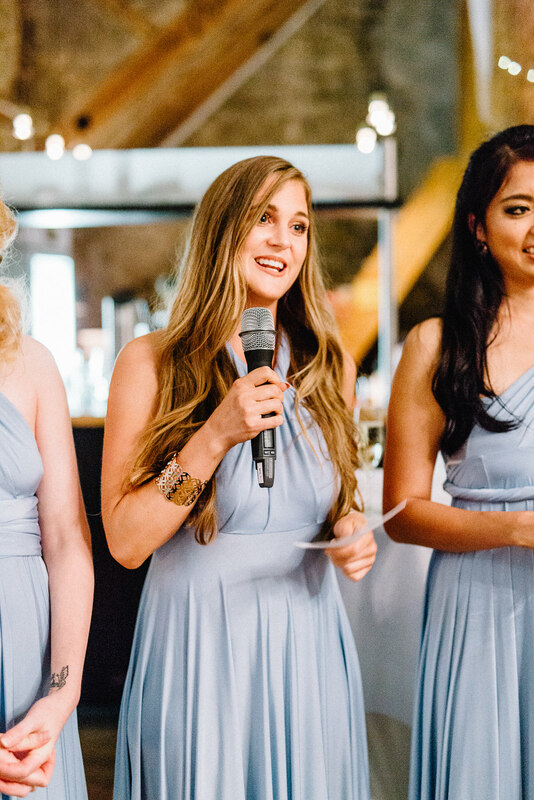 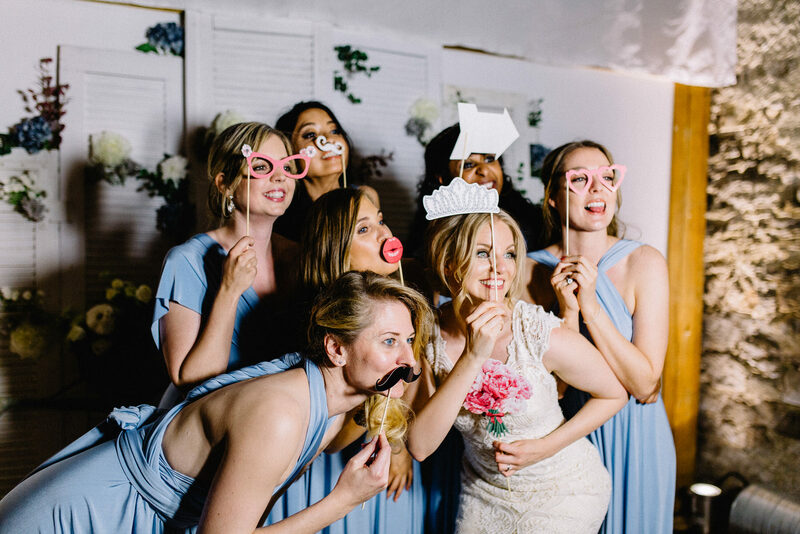 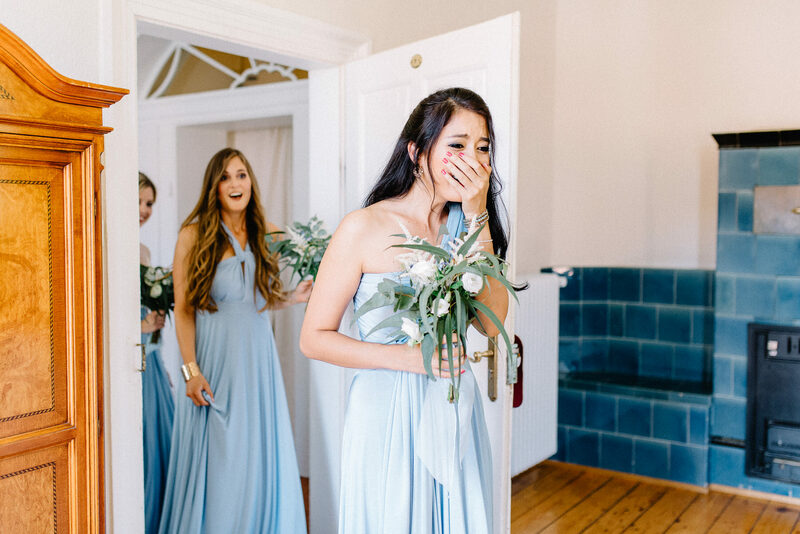 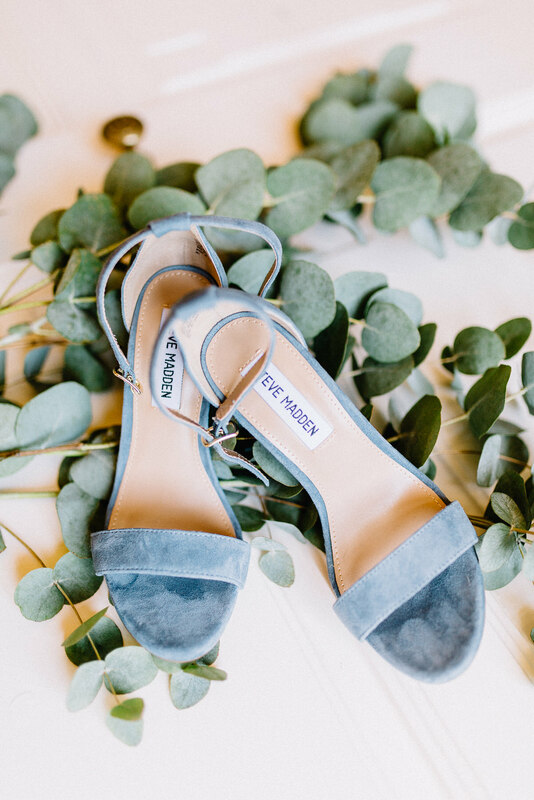 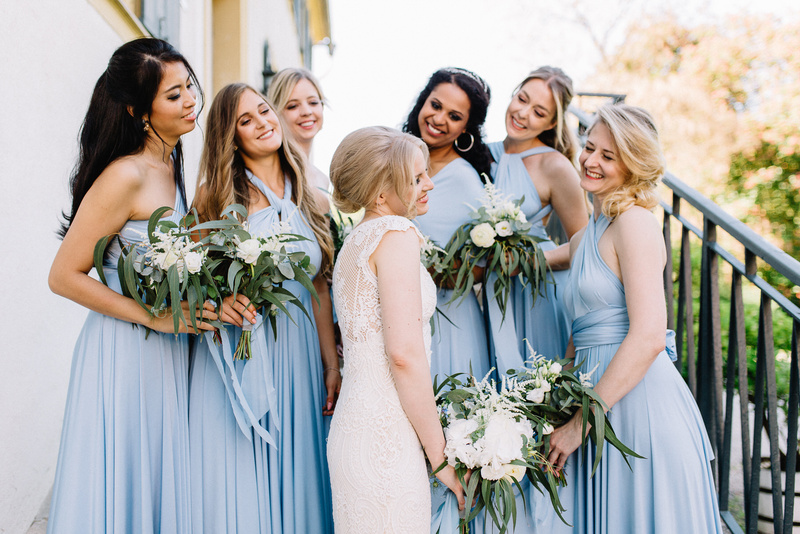 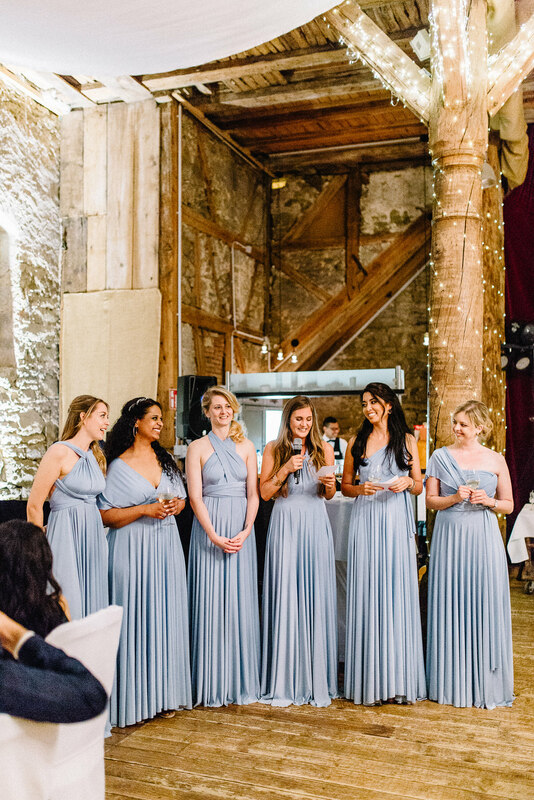 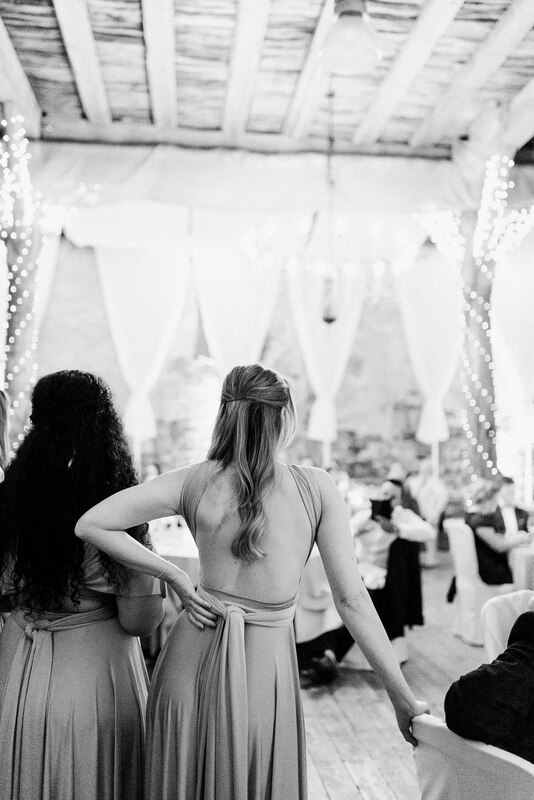 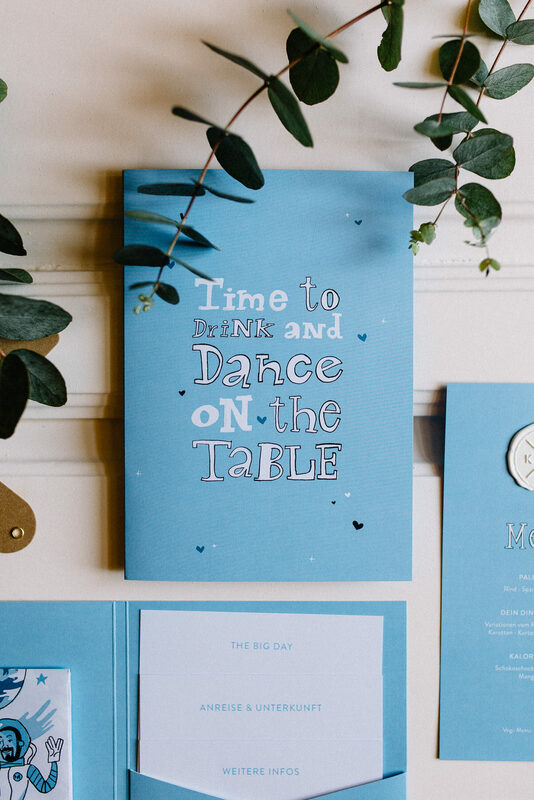 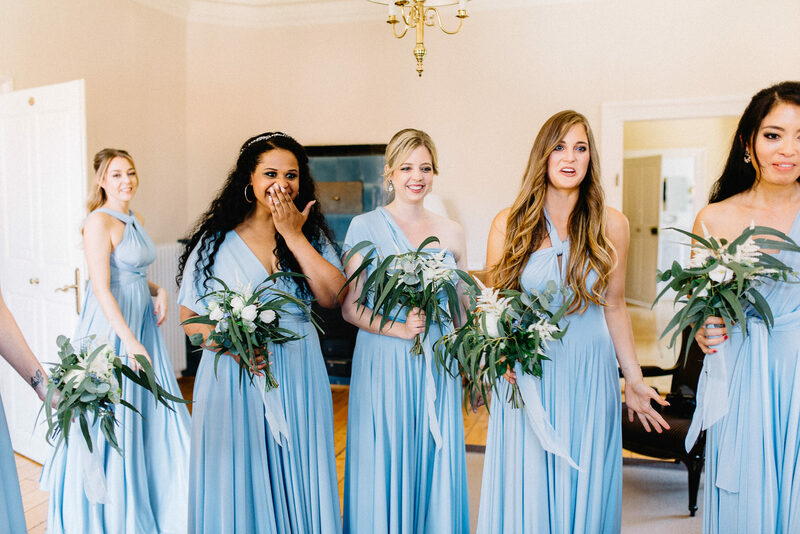 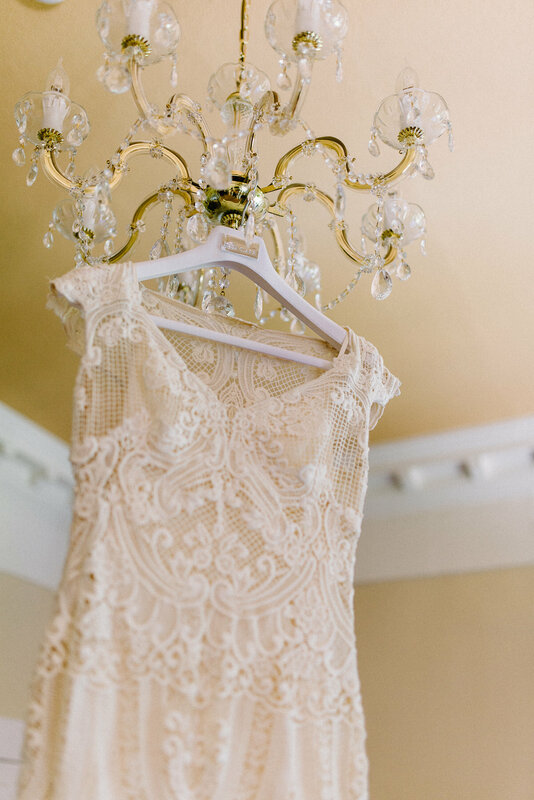 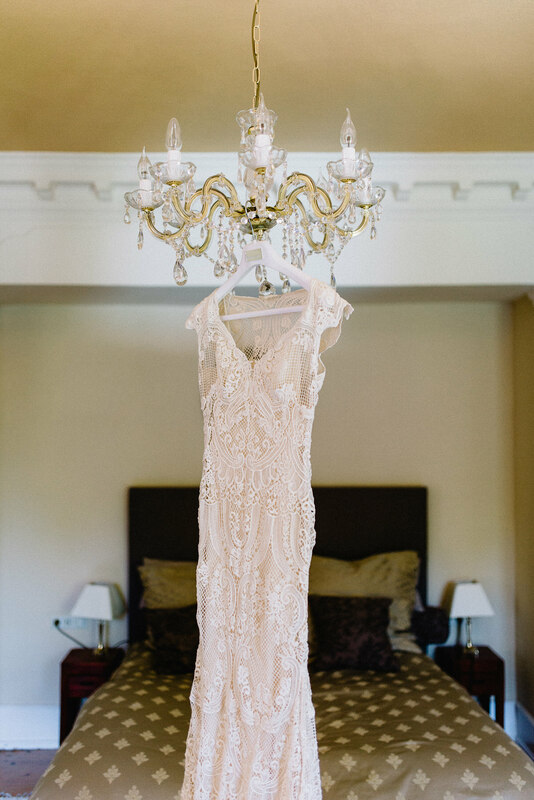 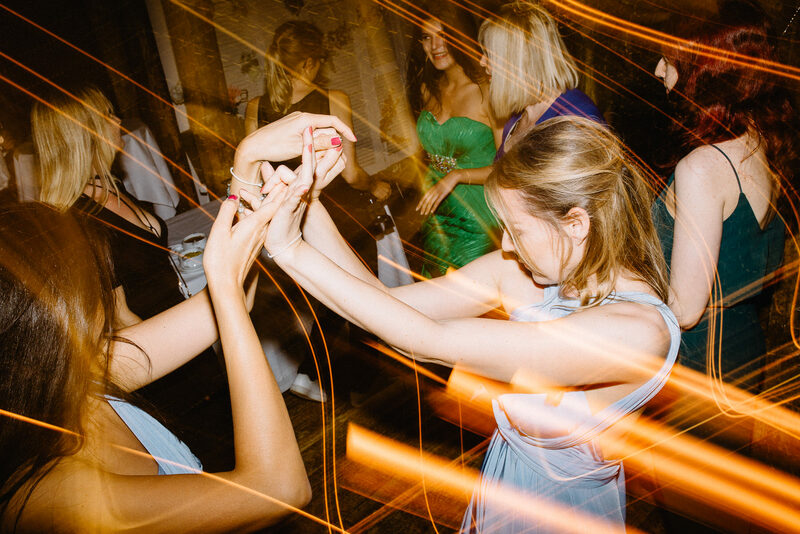 From the unique stationery through the bridal dress of Rosa Clara, the matching brides maids dresses to the decoration of the venue – everything was made with love and an eye for details. 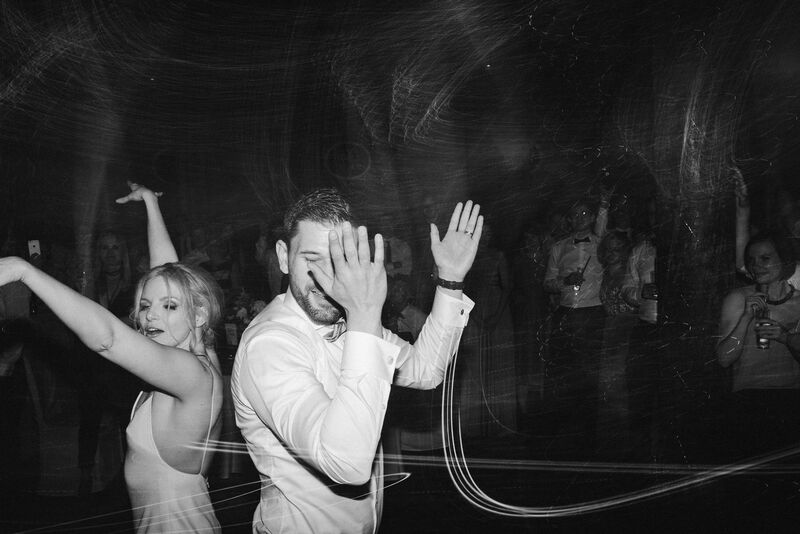 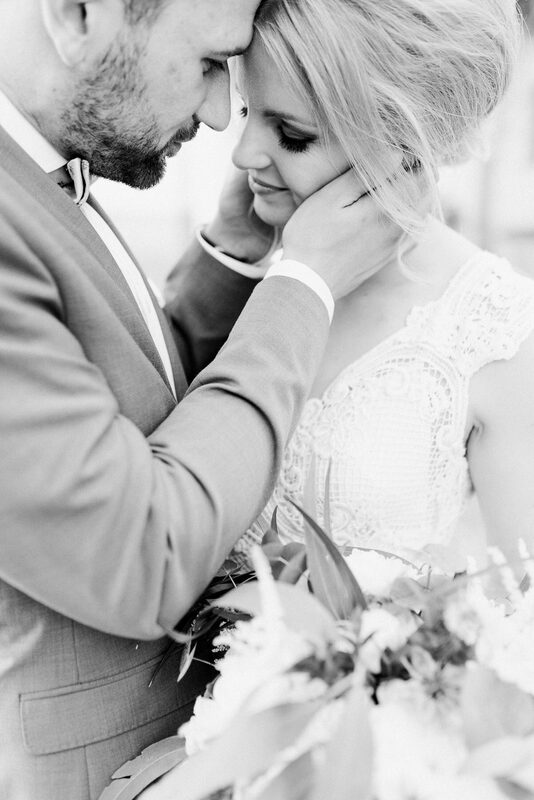 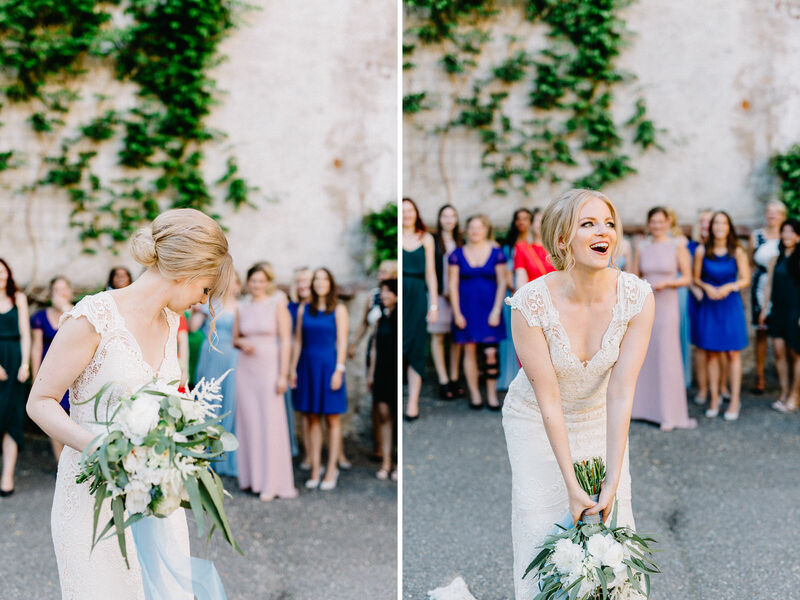 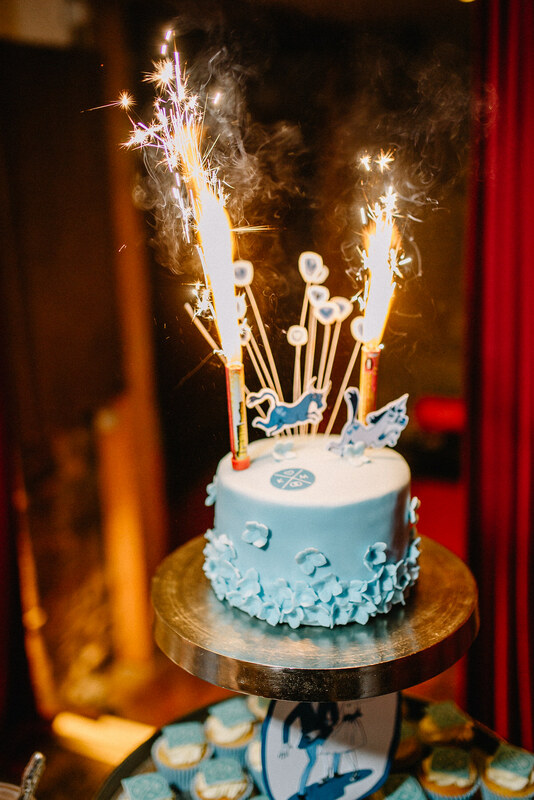 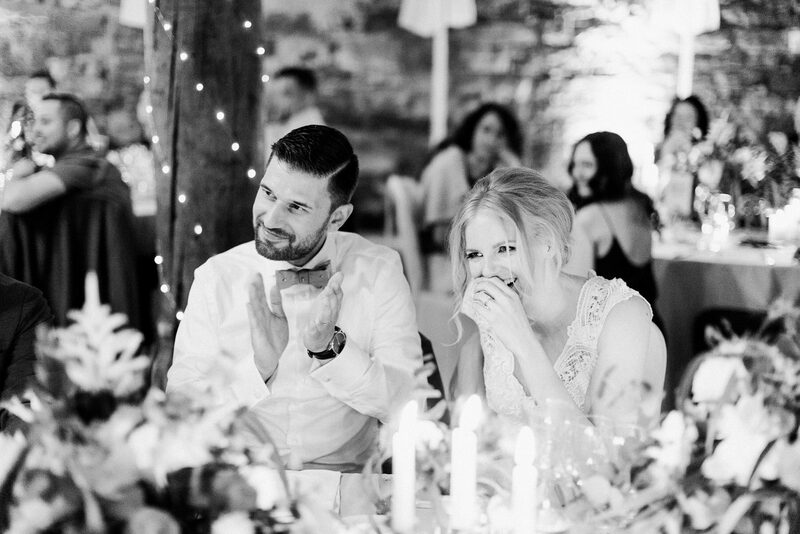 These two warmhearted people celebrated their gentle love in a cheerful spirited way with all their beloved ones. 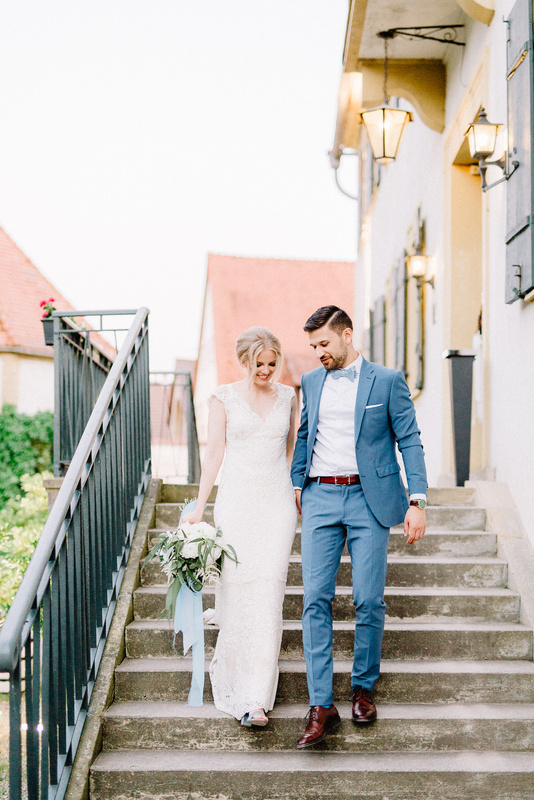 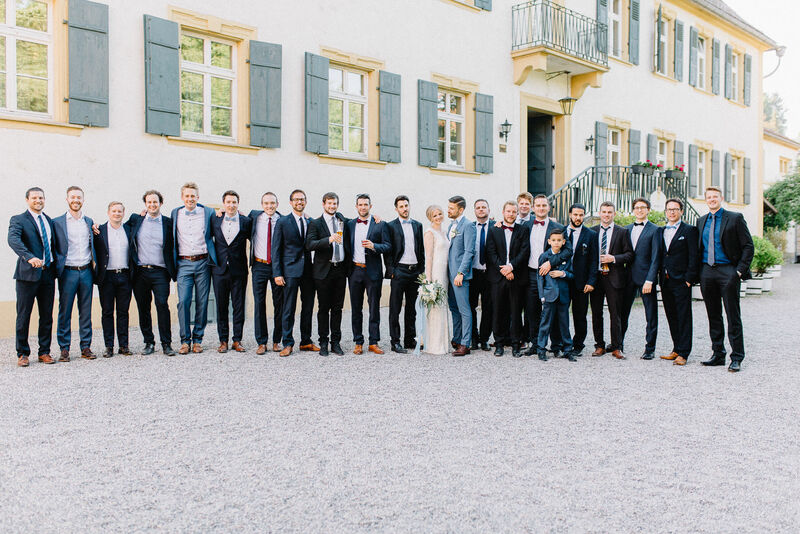 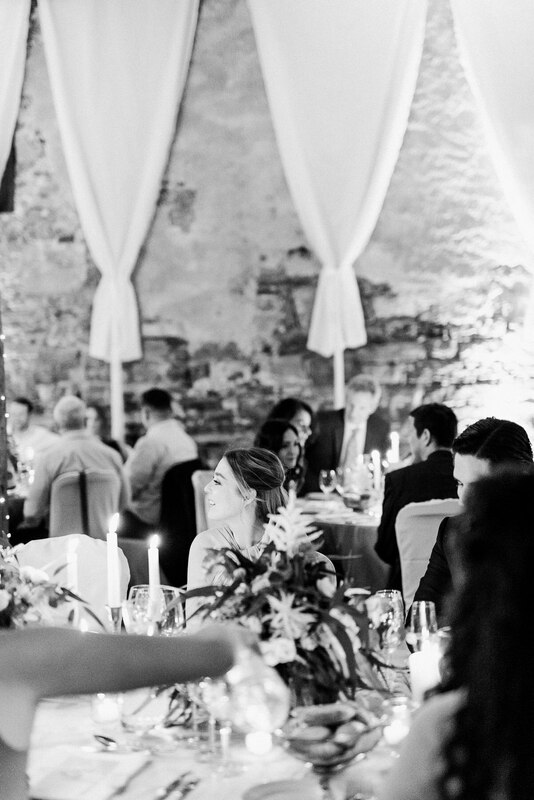 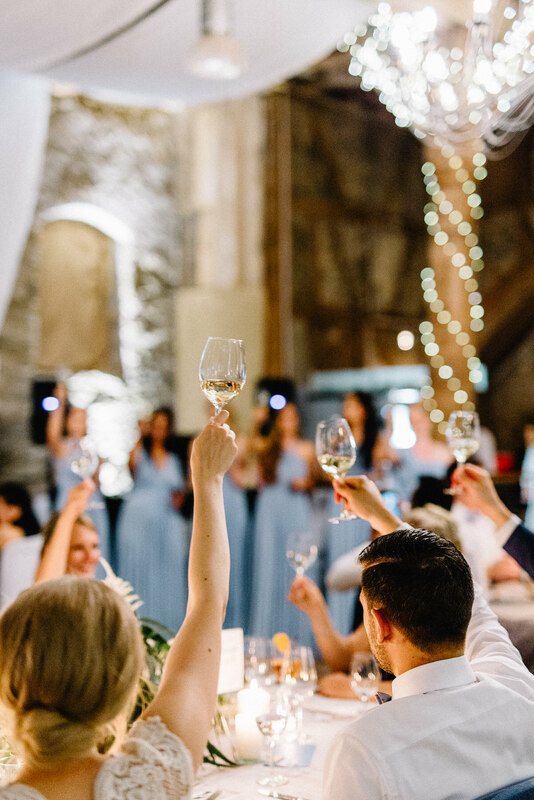 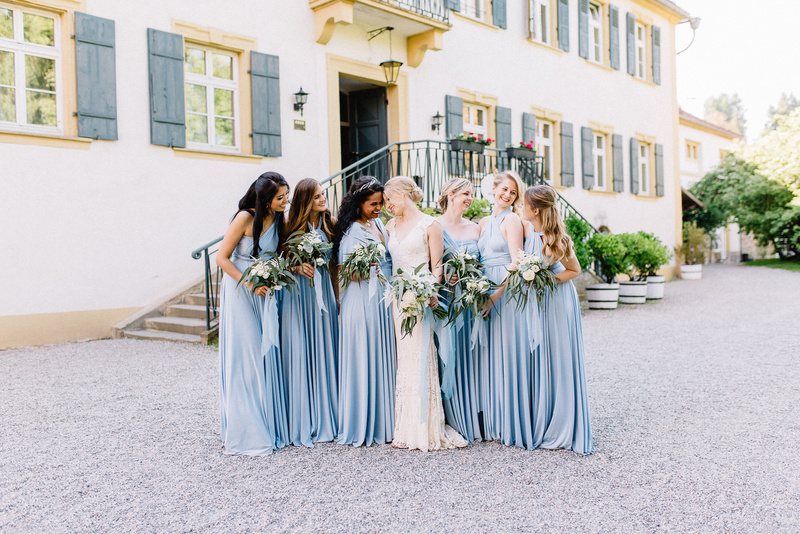 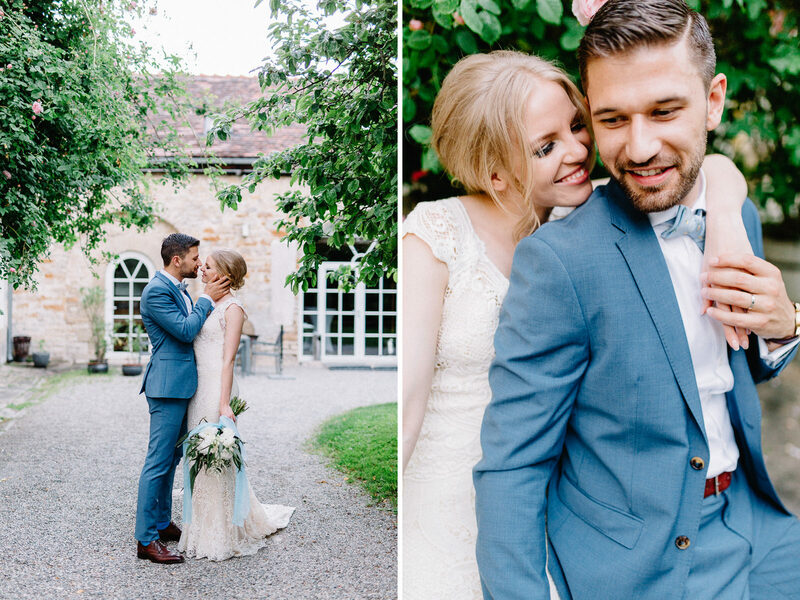 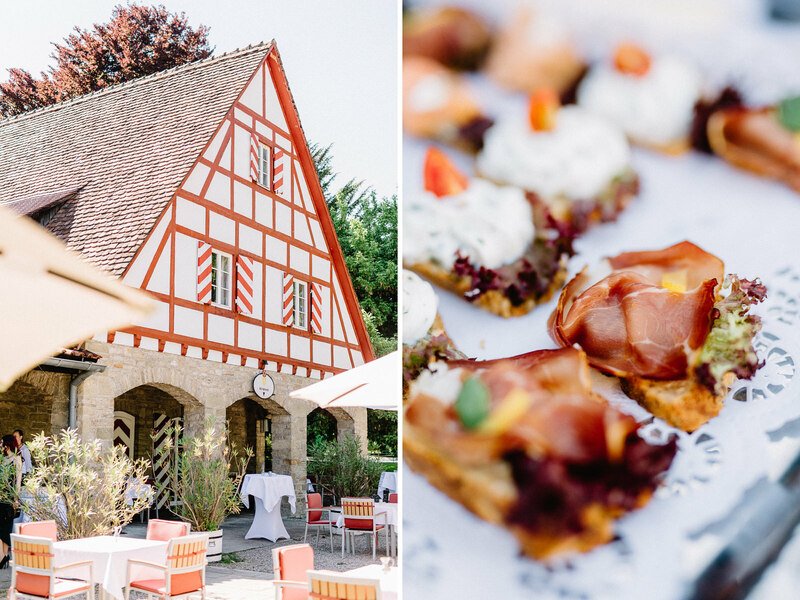 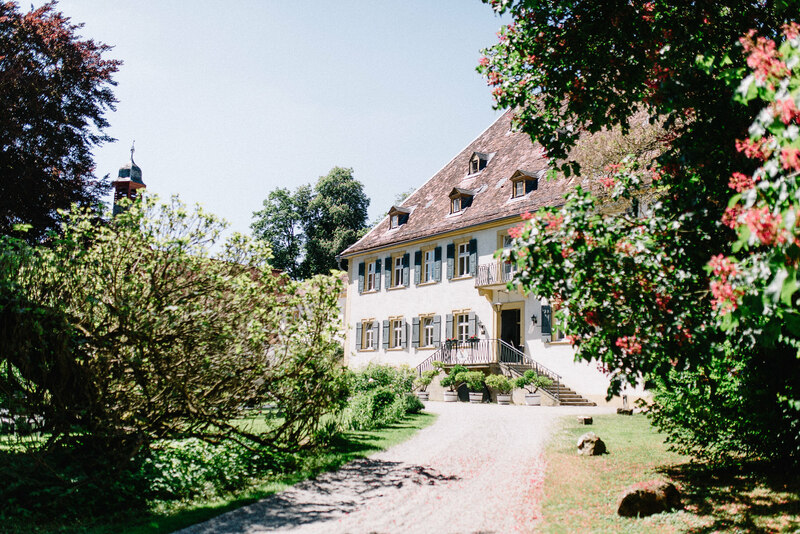 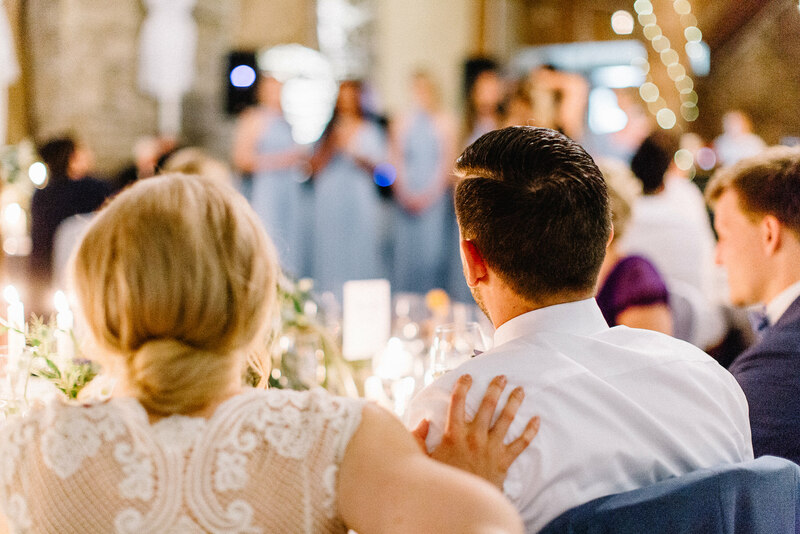 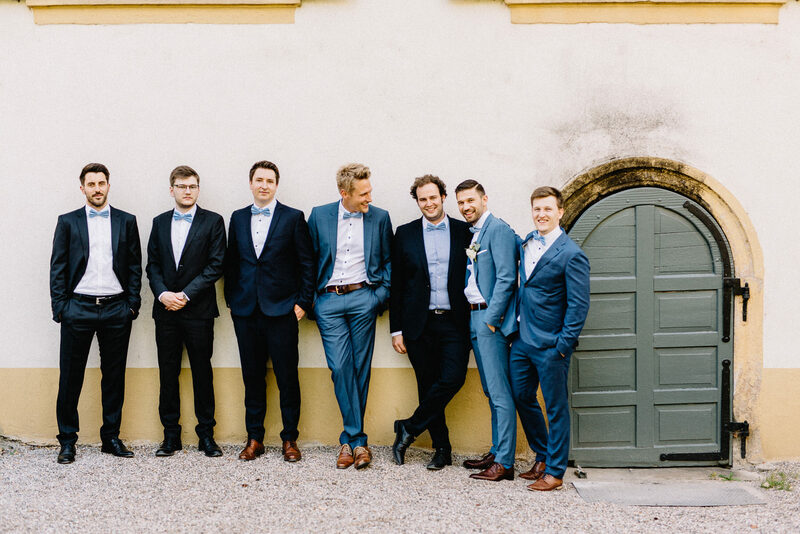 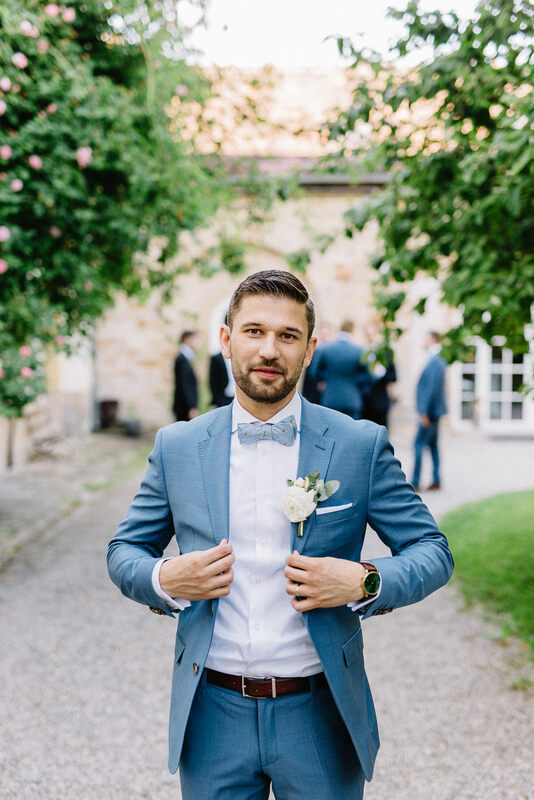 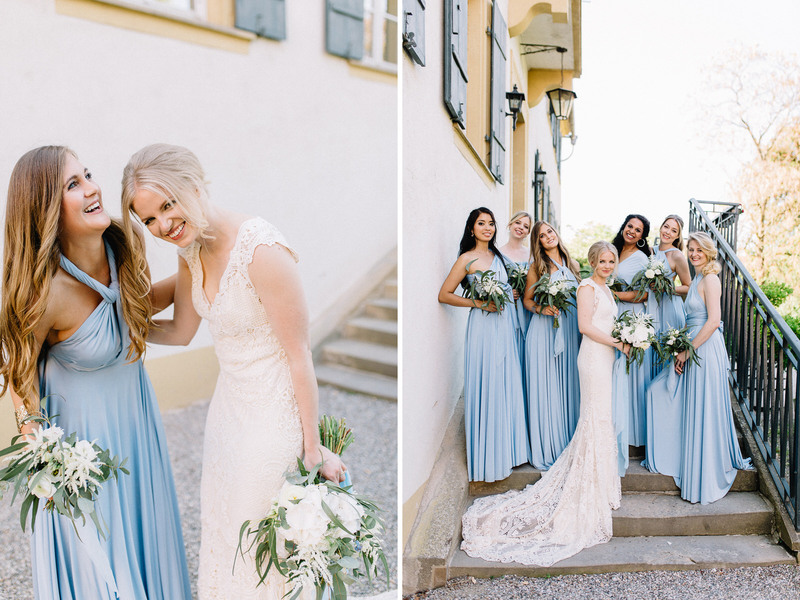 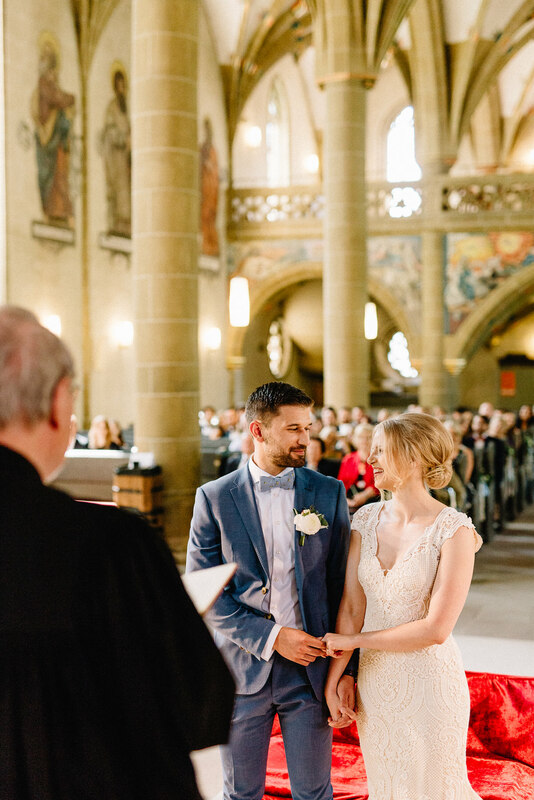 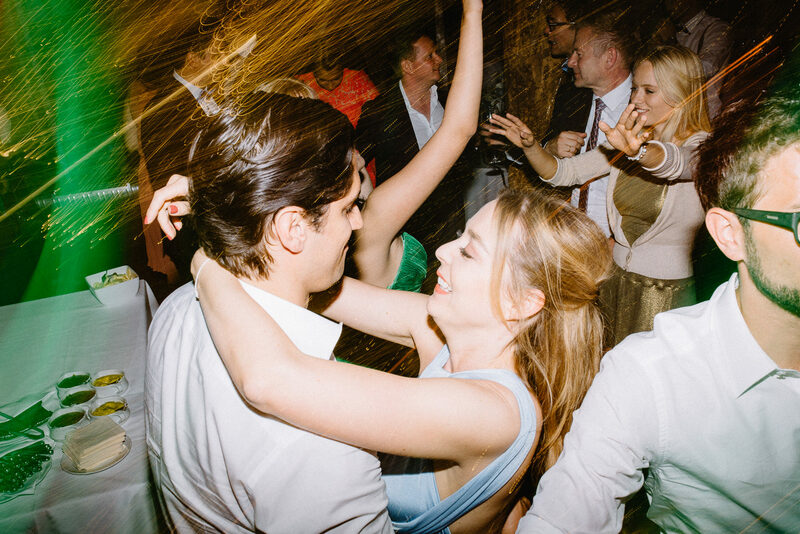 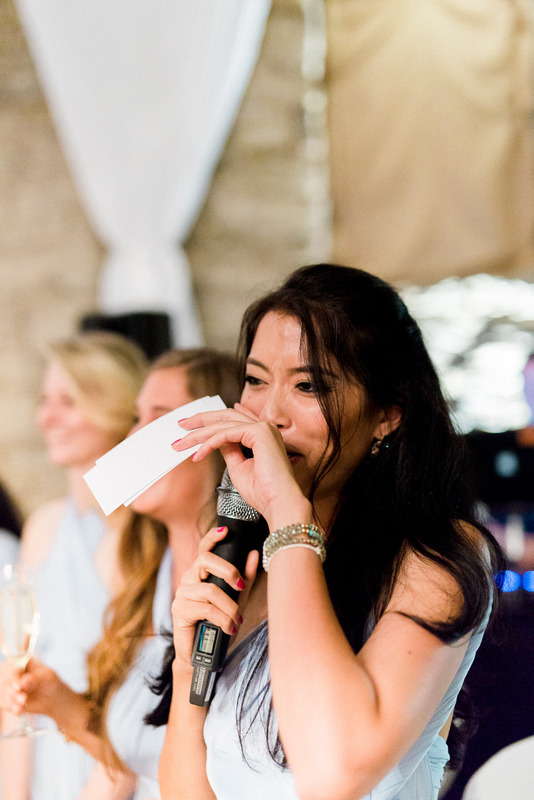 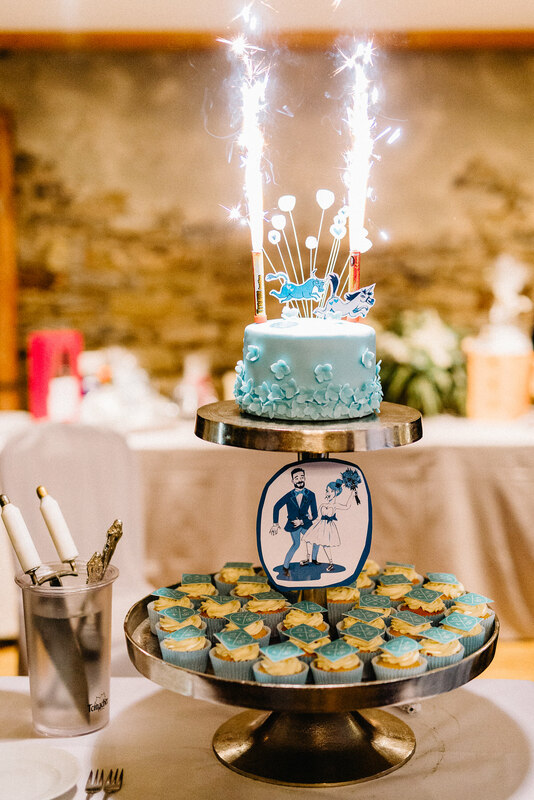 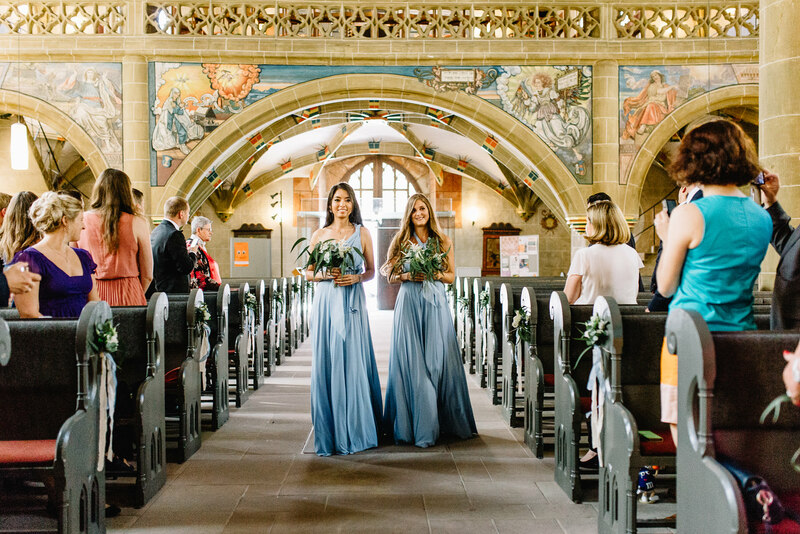 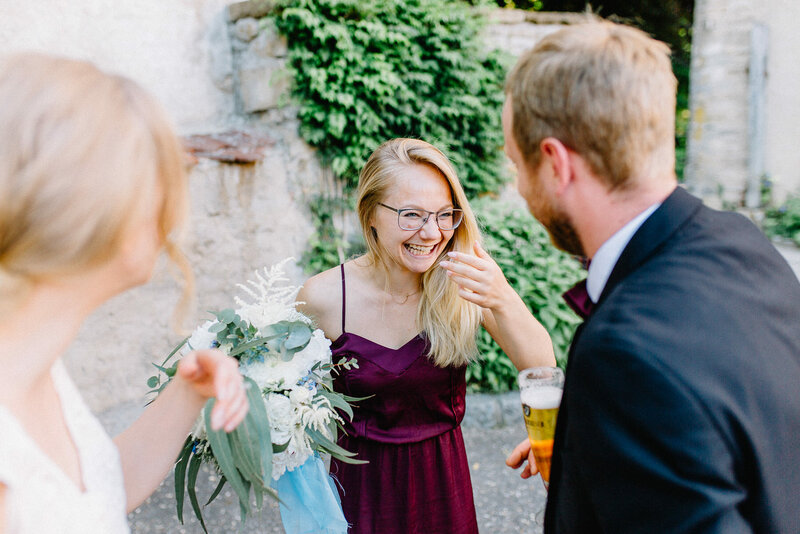 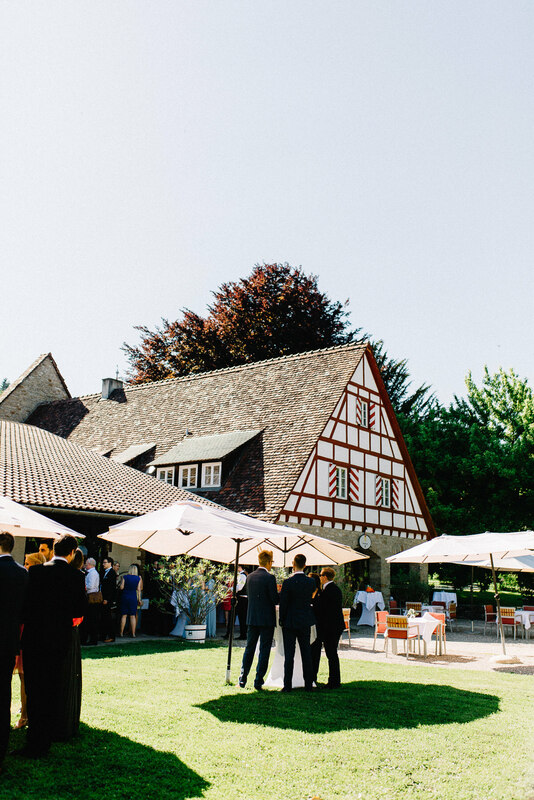 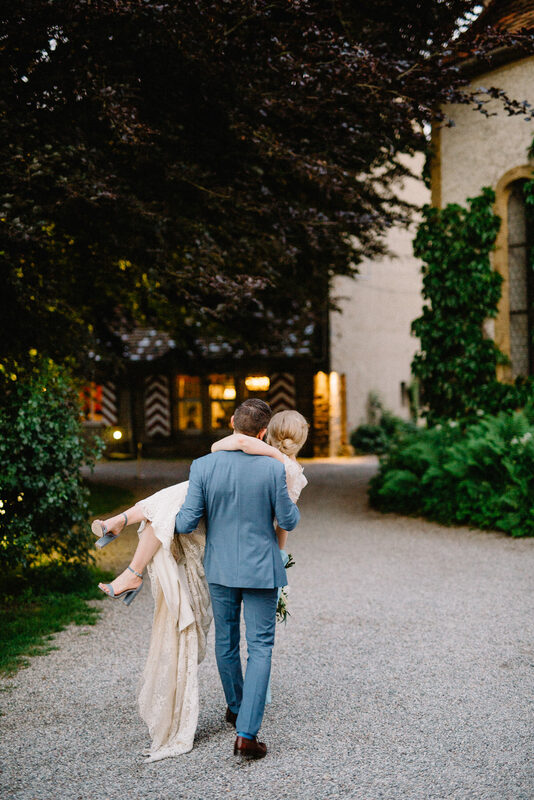 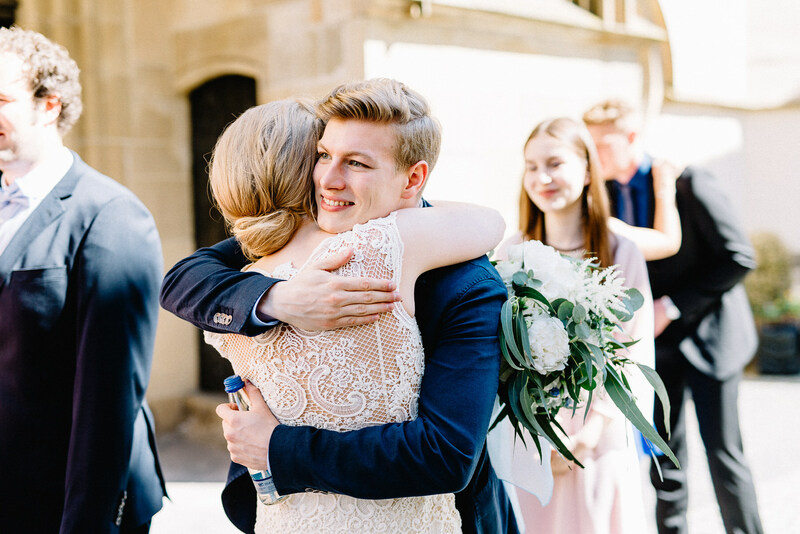 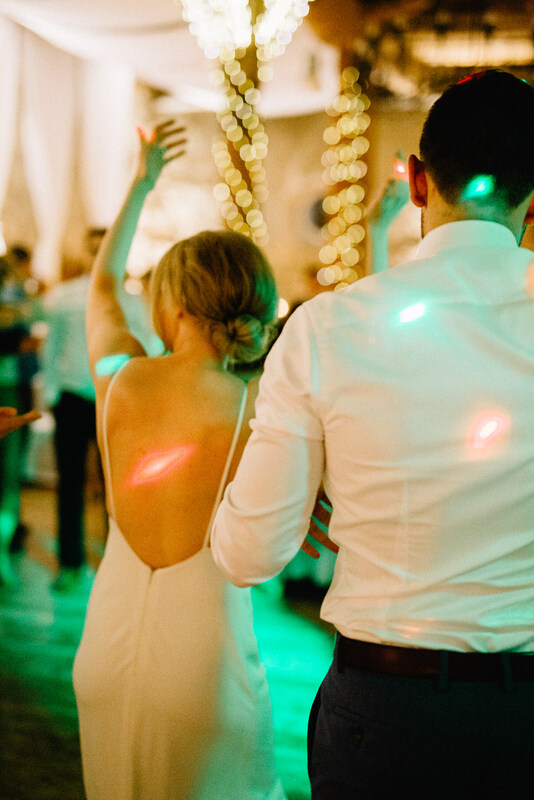 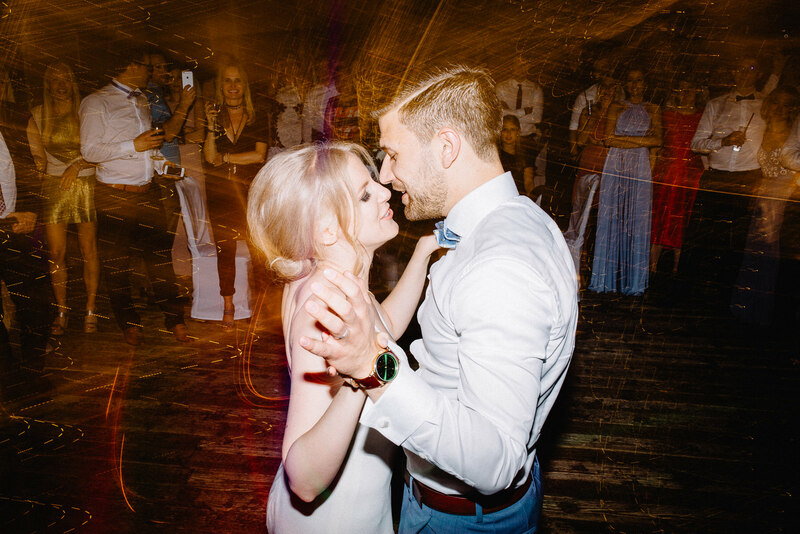 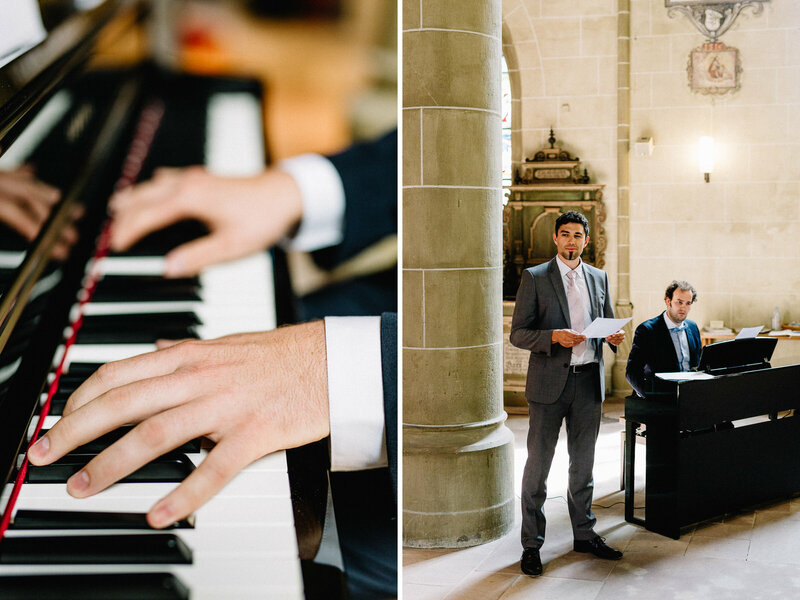 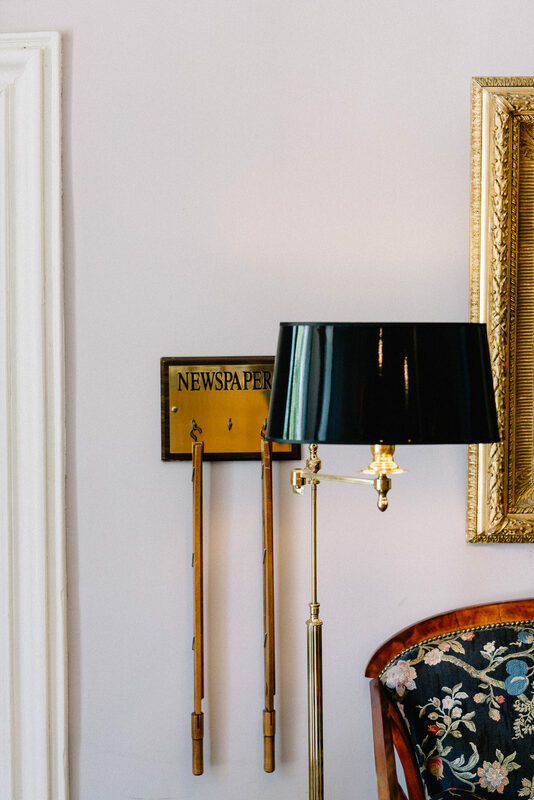 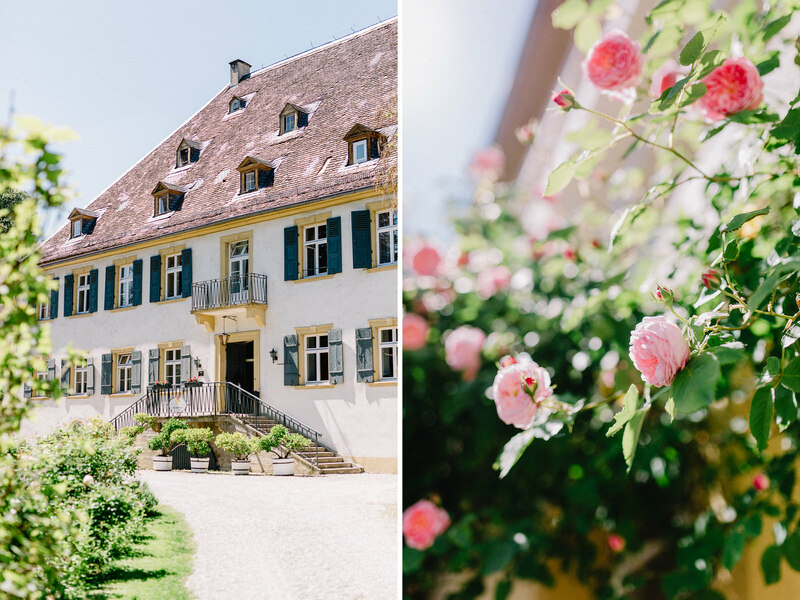 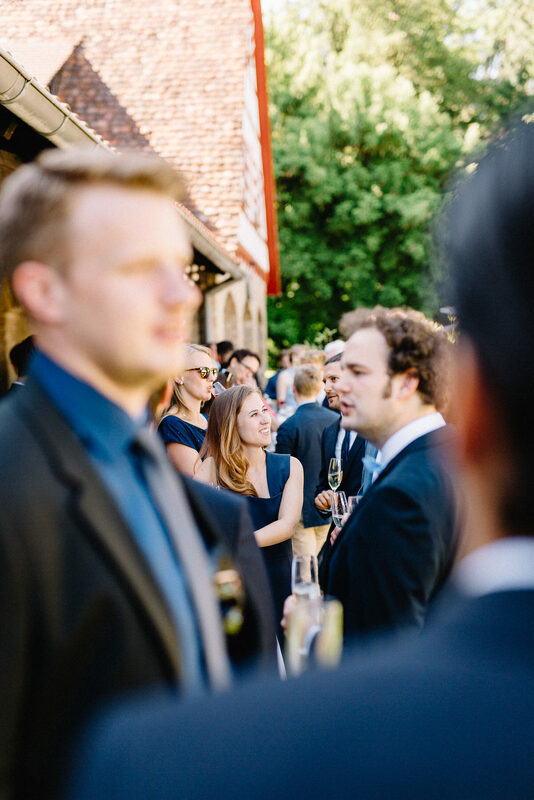 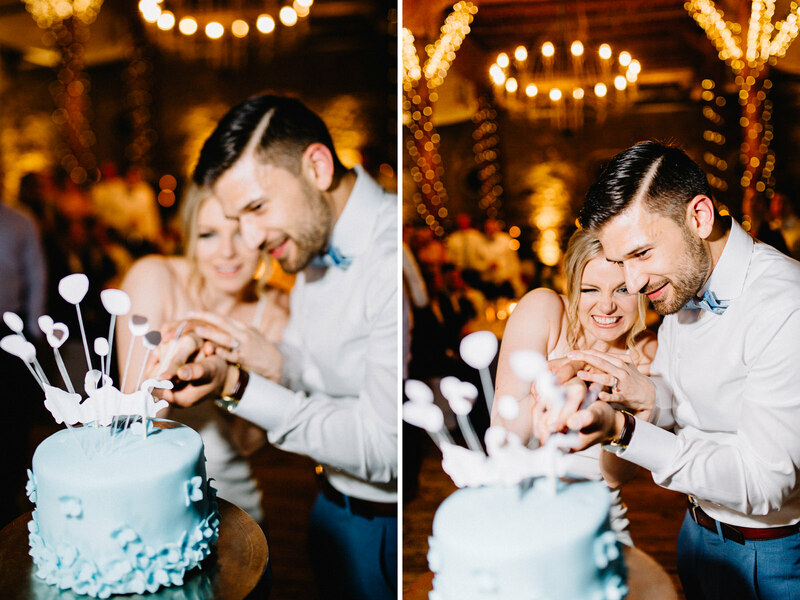 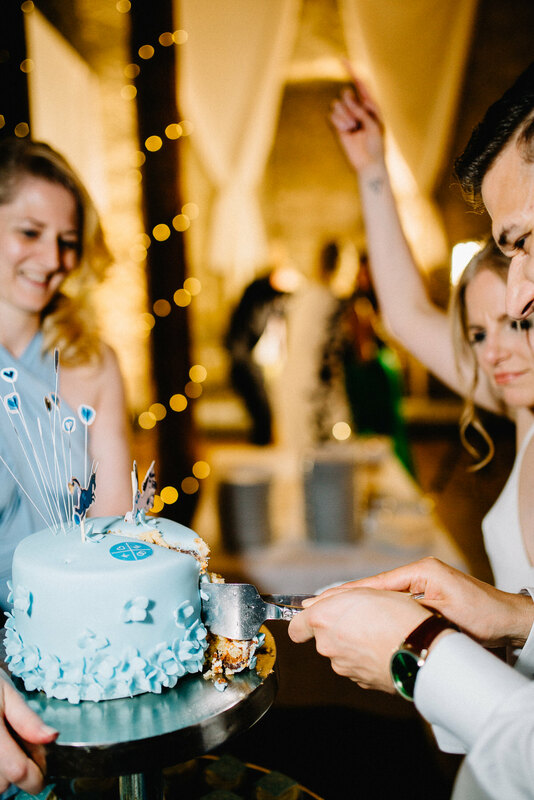 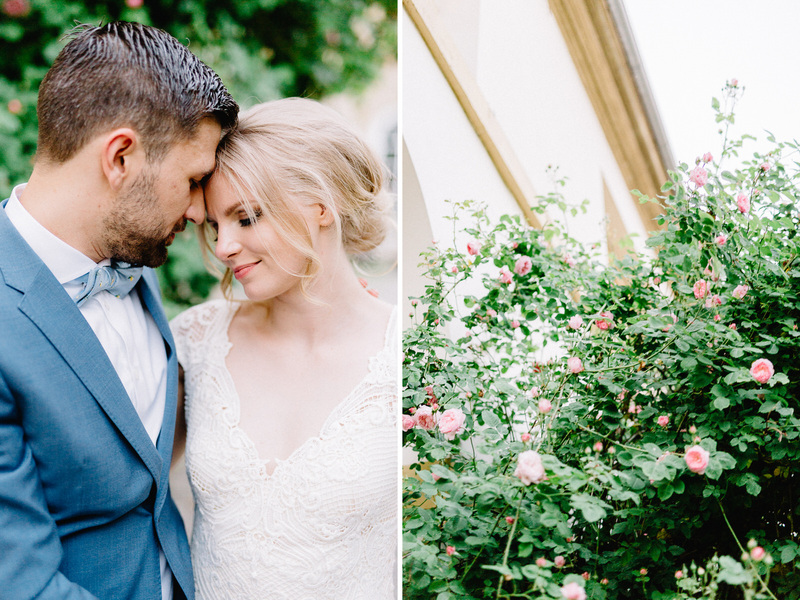 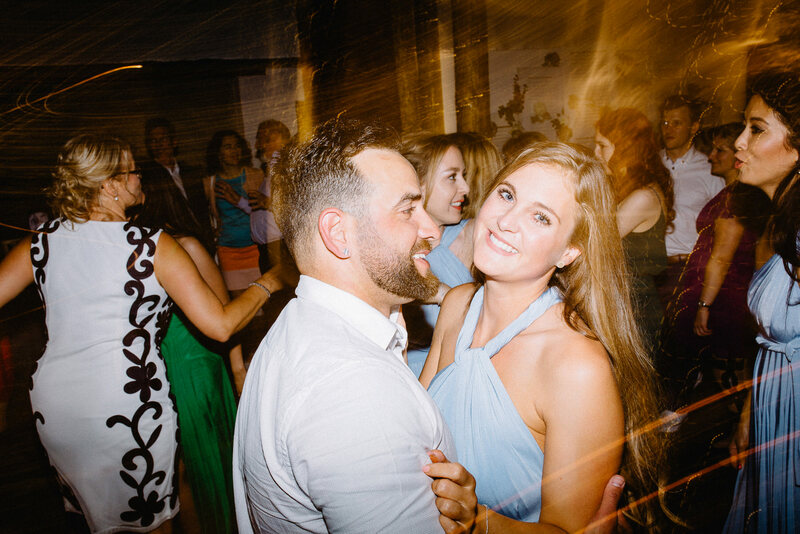 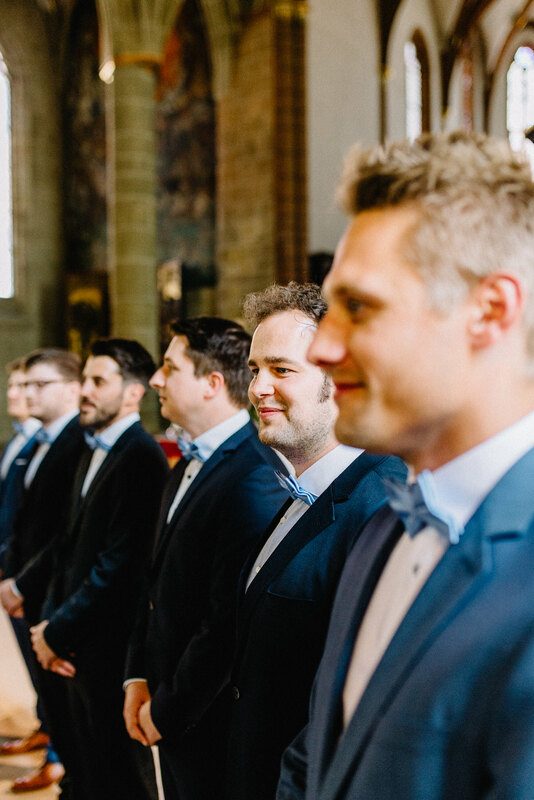 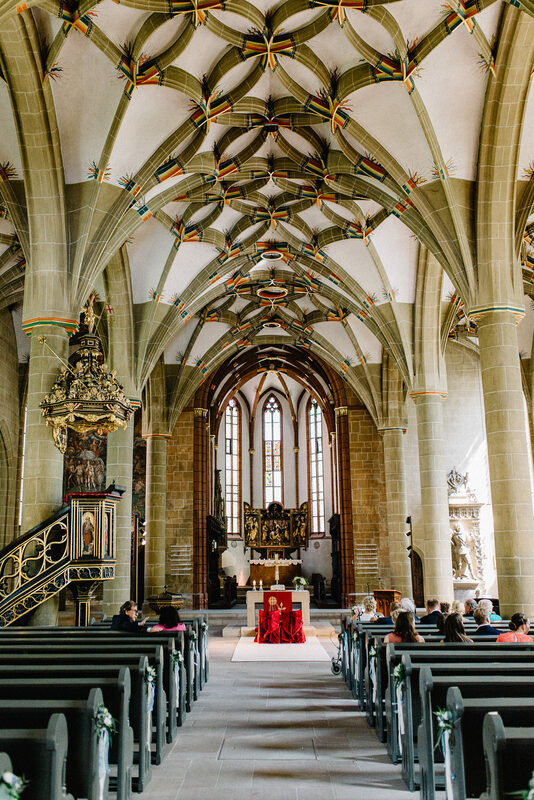 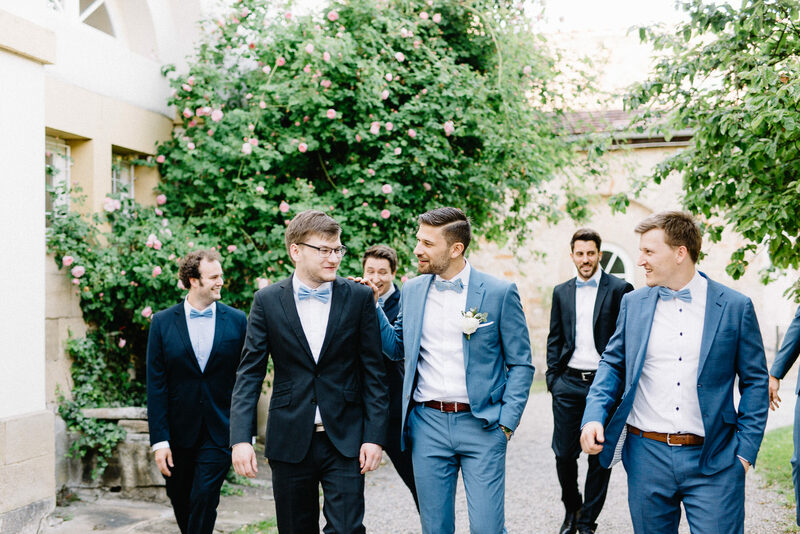 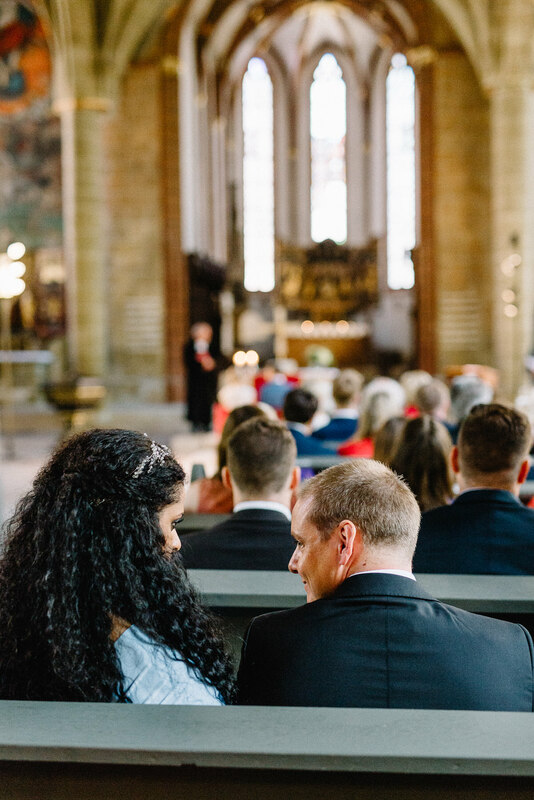 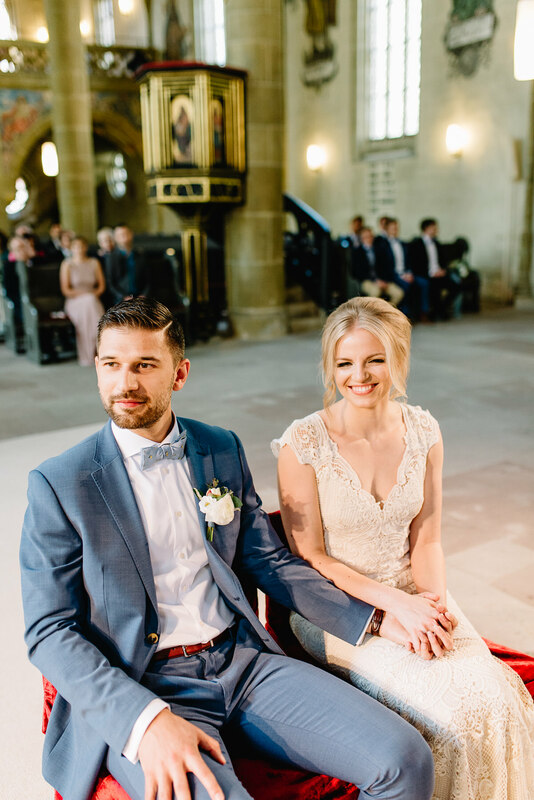 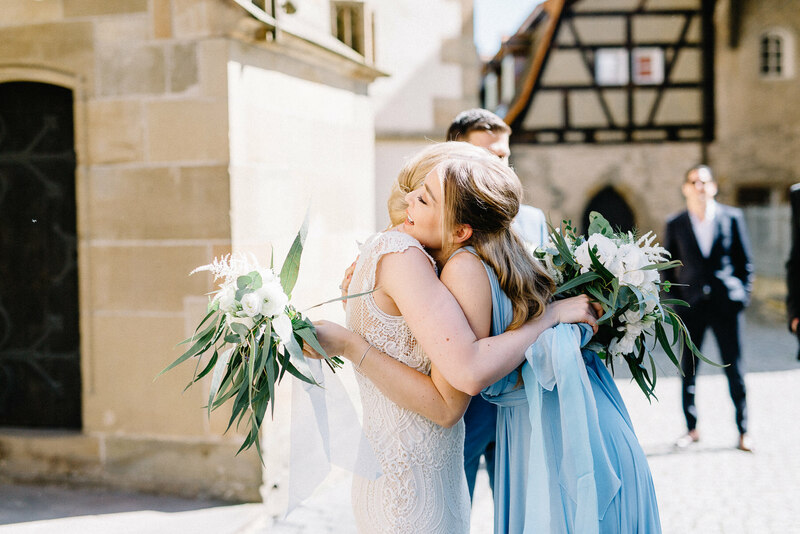 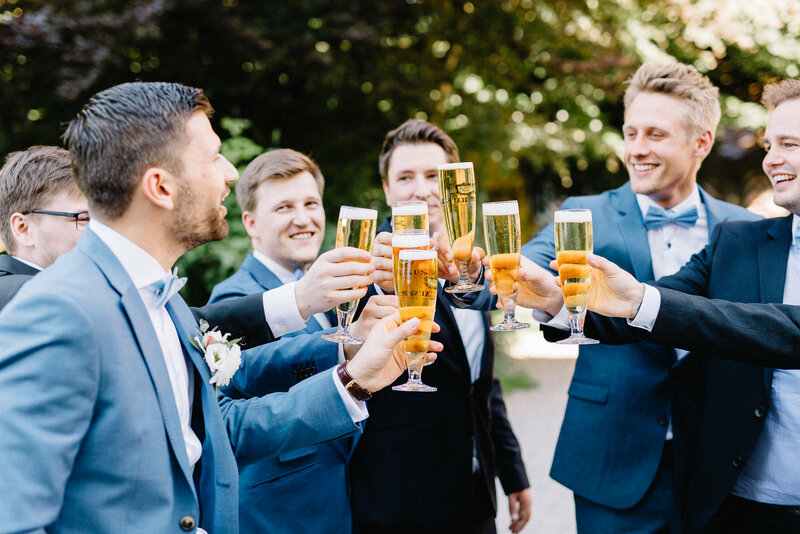 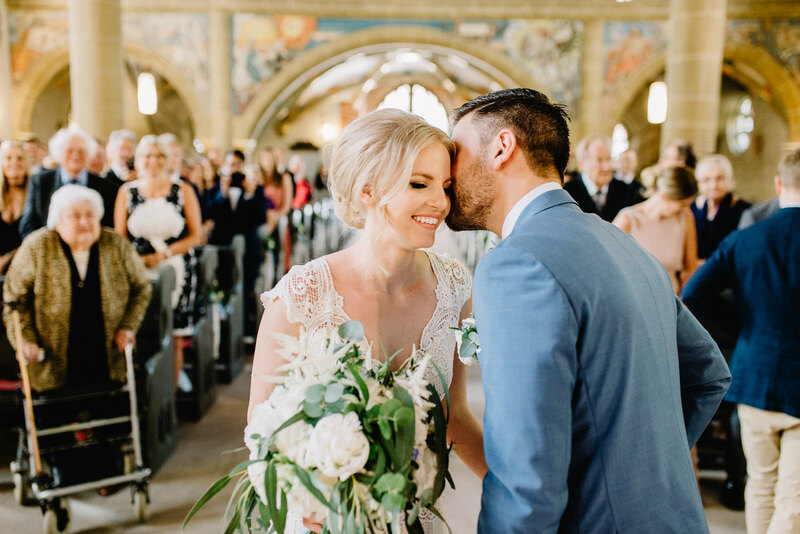 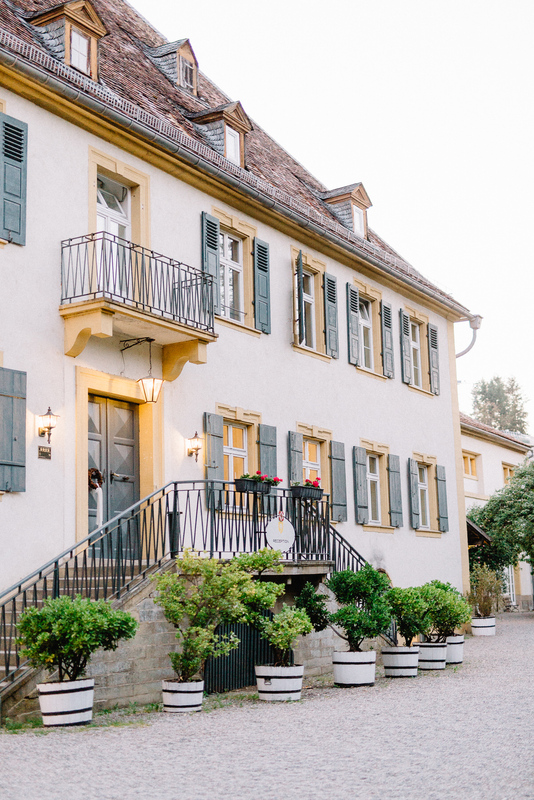 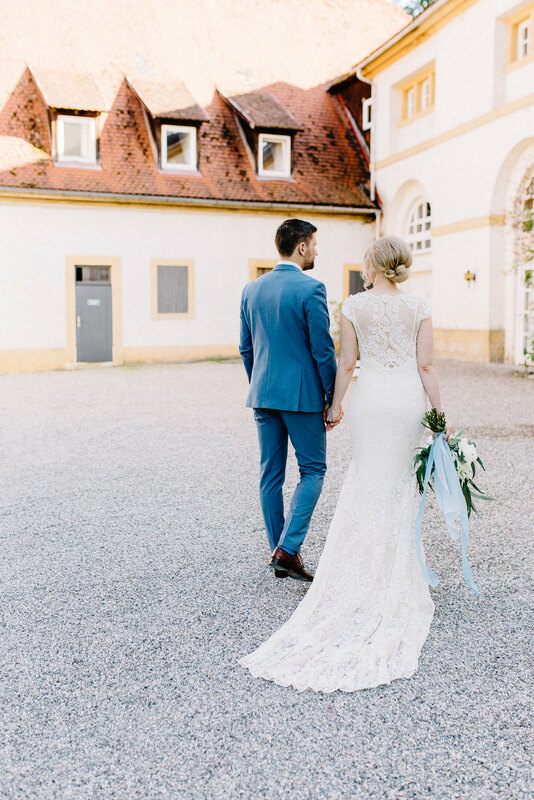 It was a pleasure for us to capture all these sweet and joyful moments in the beautiful surroundings of Schloss Heinsheim.